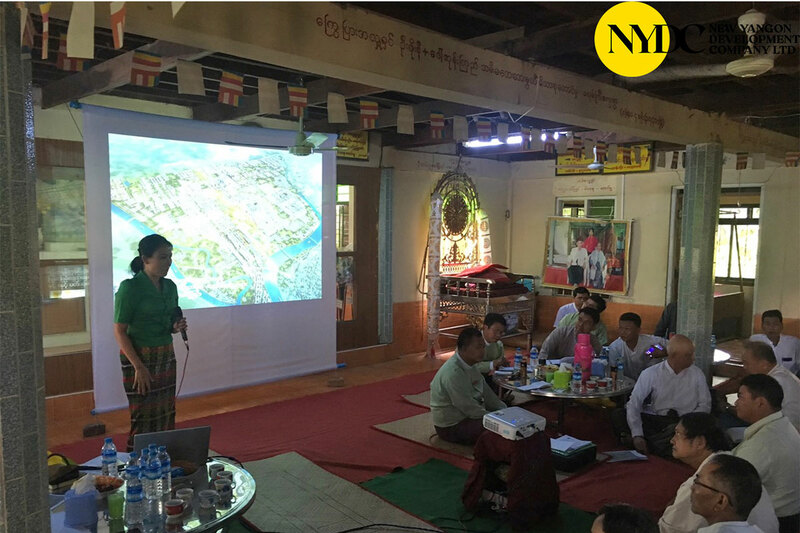 NYDC and ERM team conducted township level stakeholder engagement meeting regarding SEA & ESIA scoping for New Yangon City Project on 1st February which was held at Alone Township’s GAD Office, on 2nd February which was held at Twantay Township & KyeeMyinDaing Township’s GAD Office and on 3rd February which was held at Seikkyi Khanaung To Township’s GAD Office & Hlaing Thar Yar Township’s Kanaung Hall. 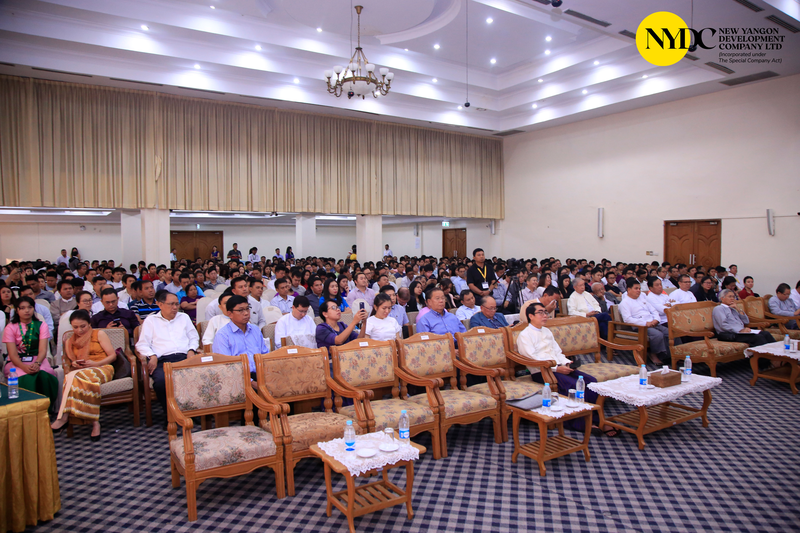 Representatives from each respective township, ward administrators and other interested person in the township attended the meeting. 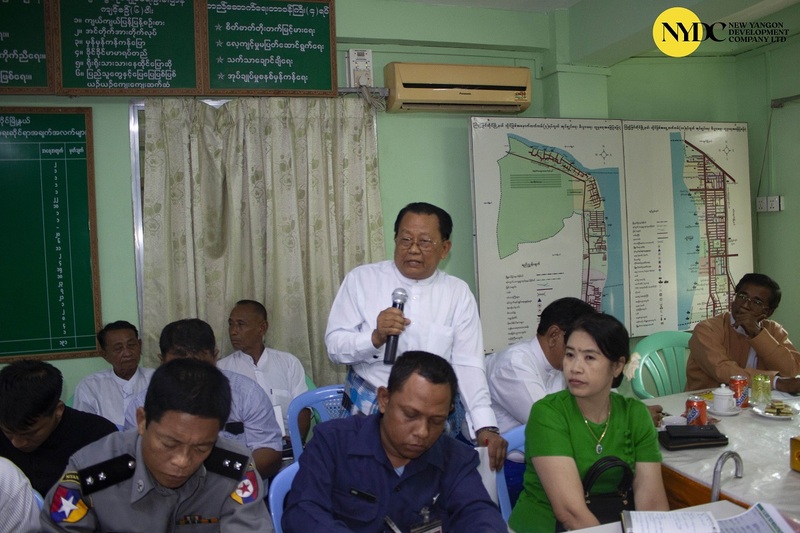 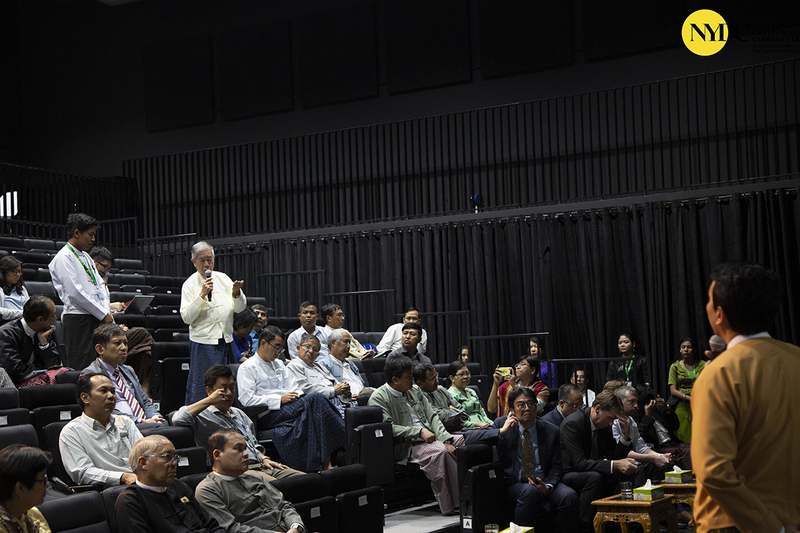 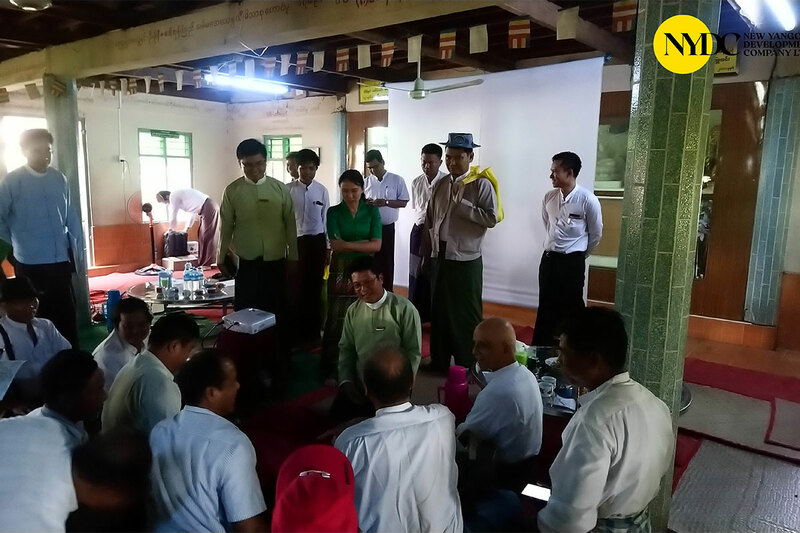 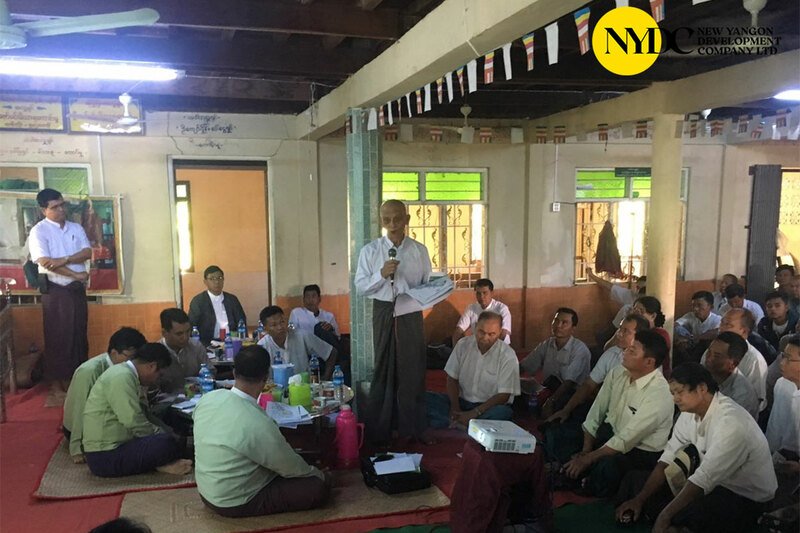 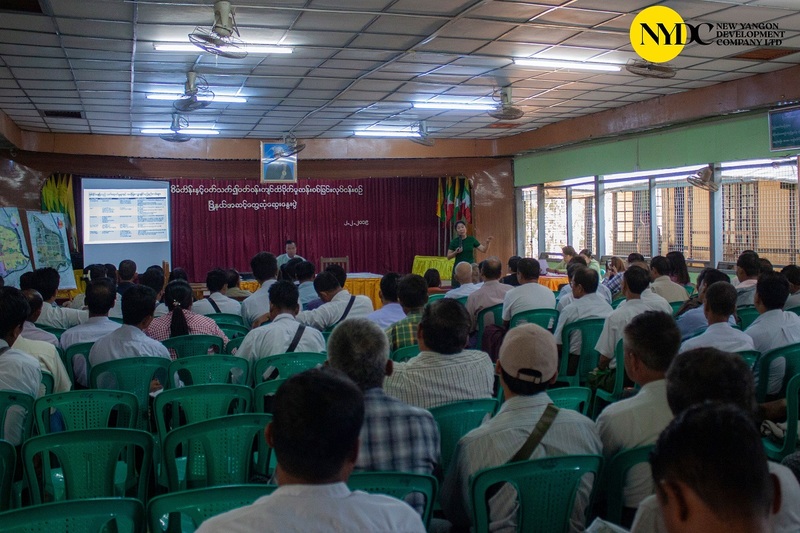 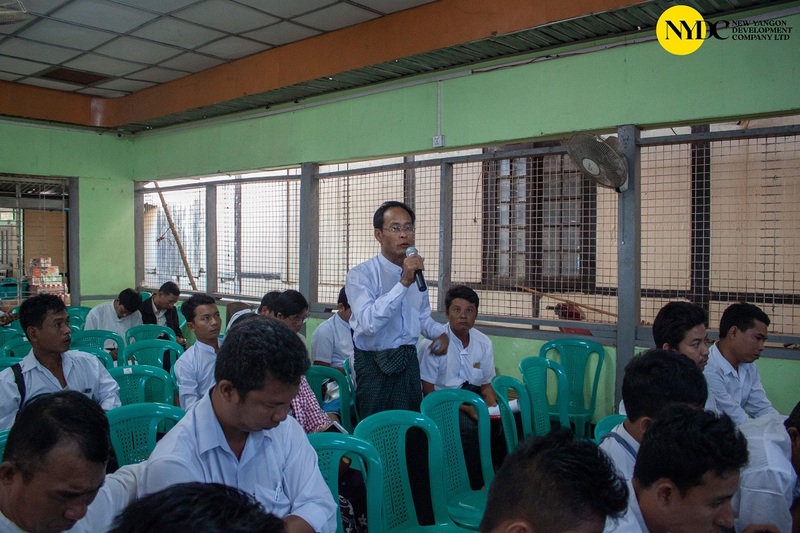 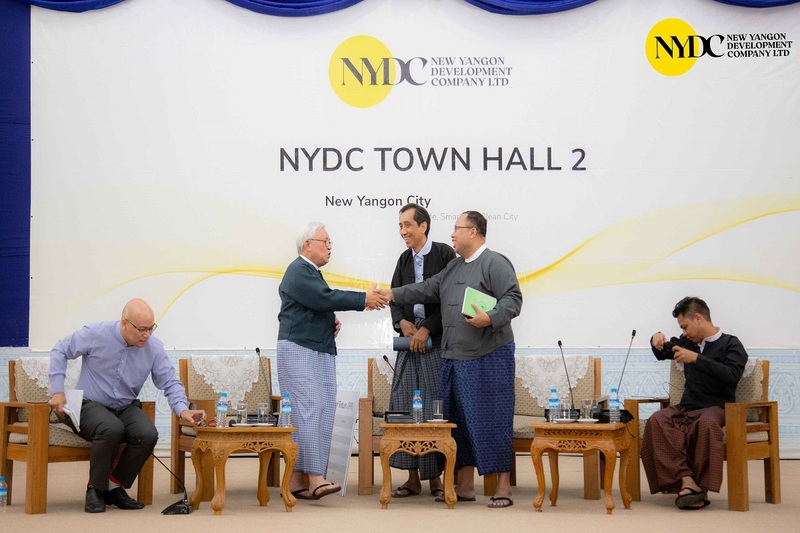 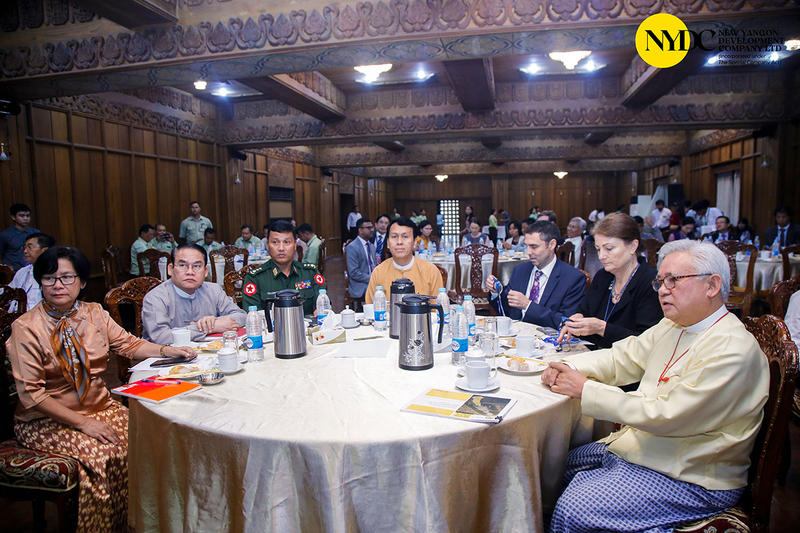 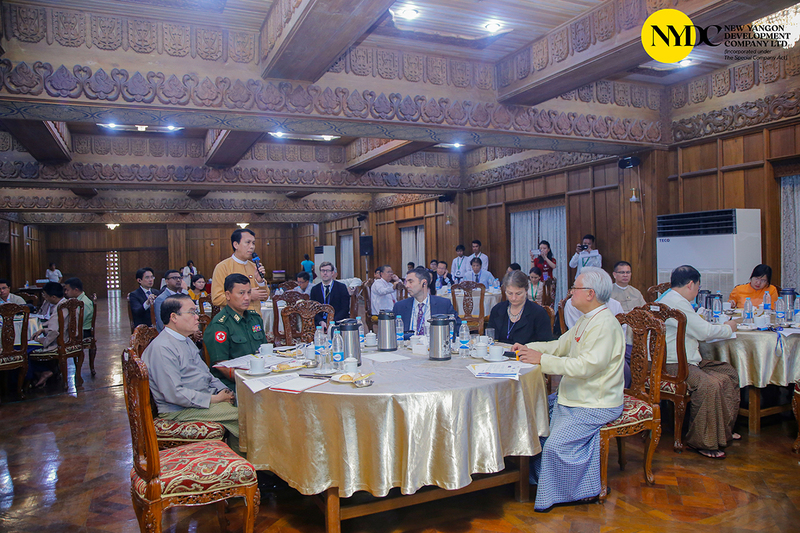 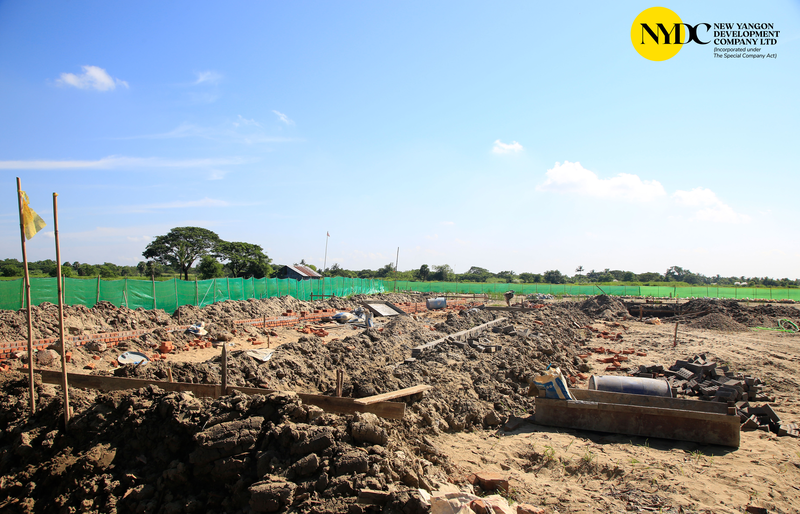 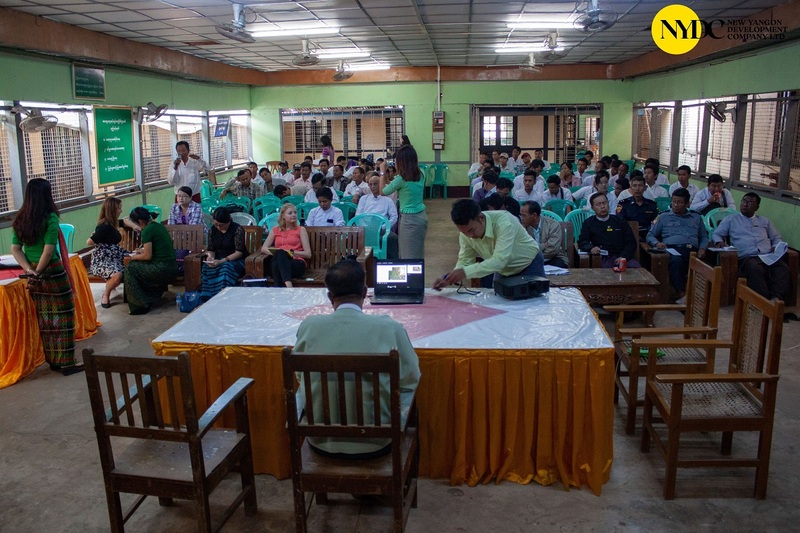 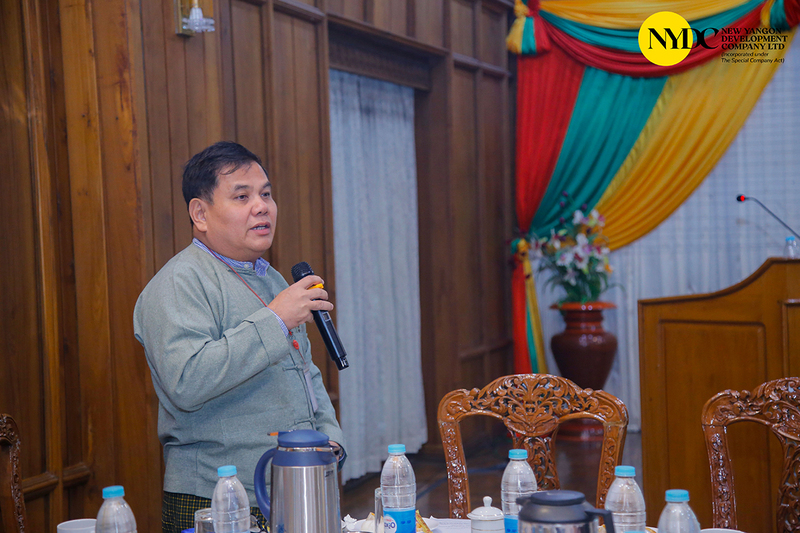 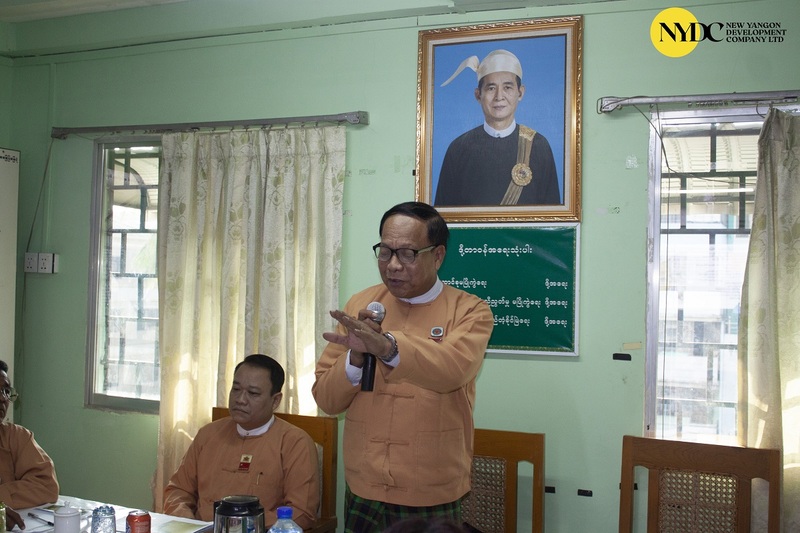 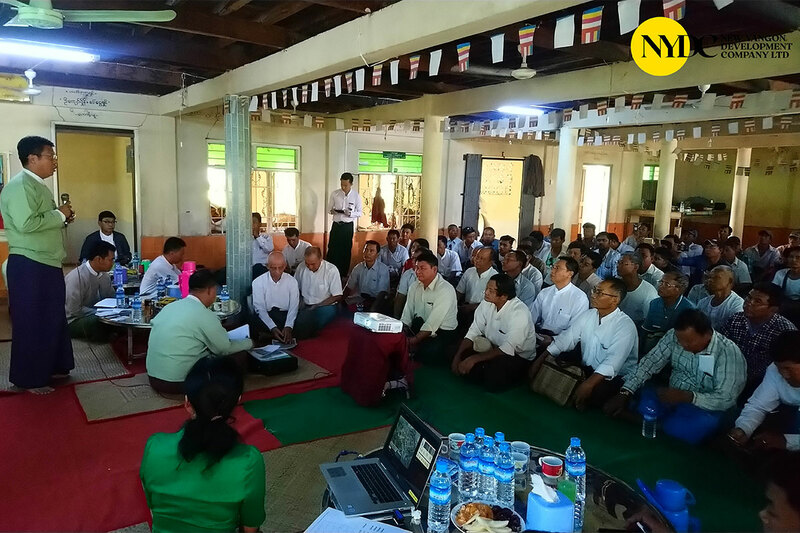 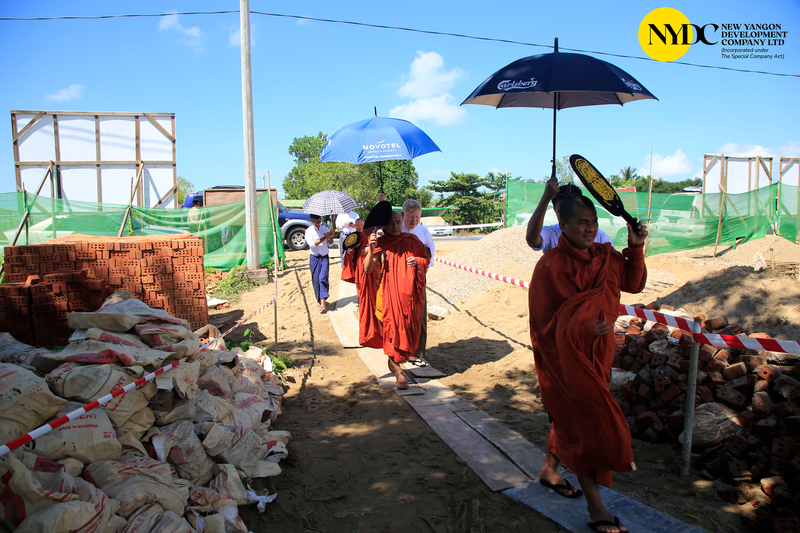 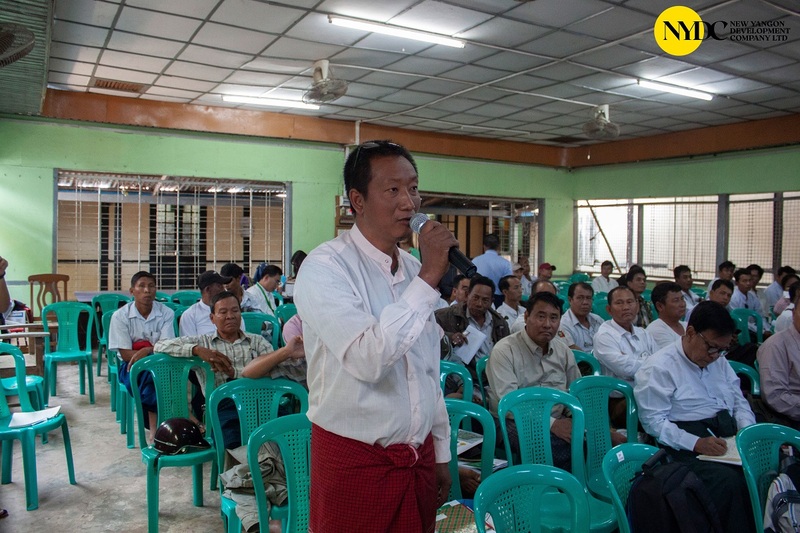 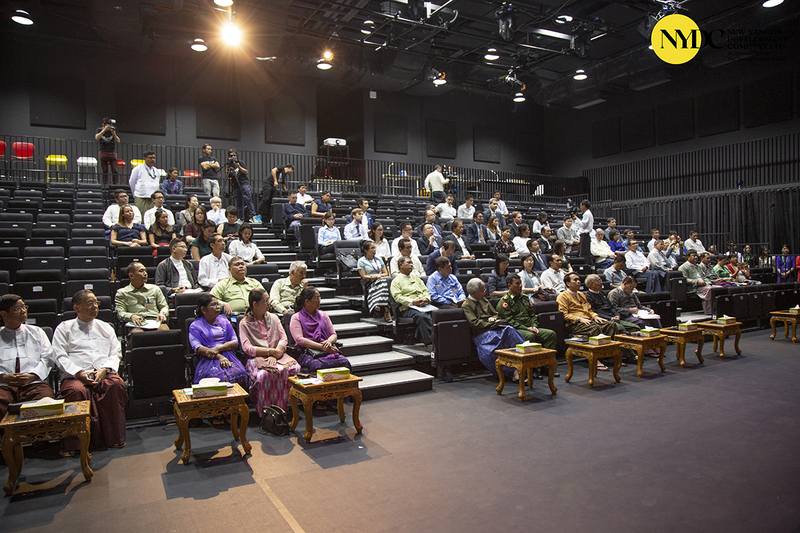 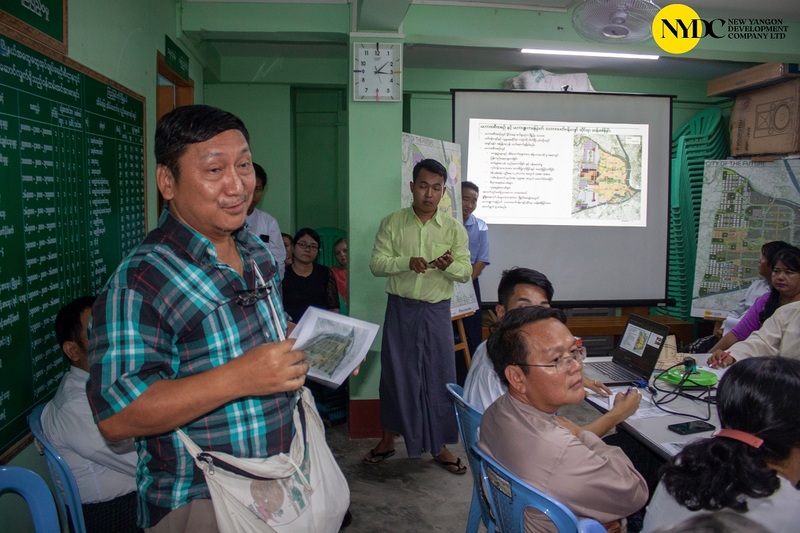 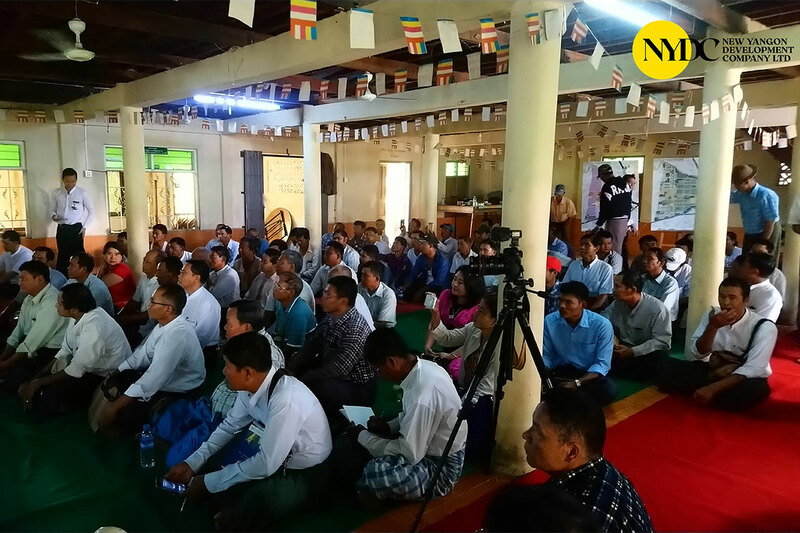 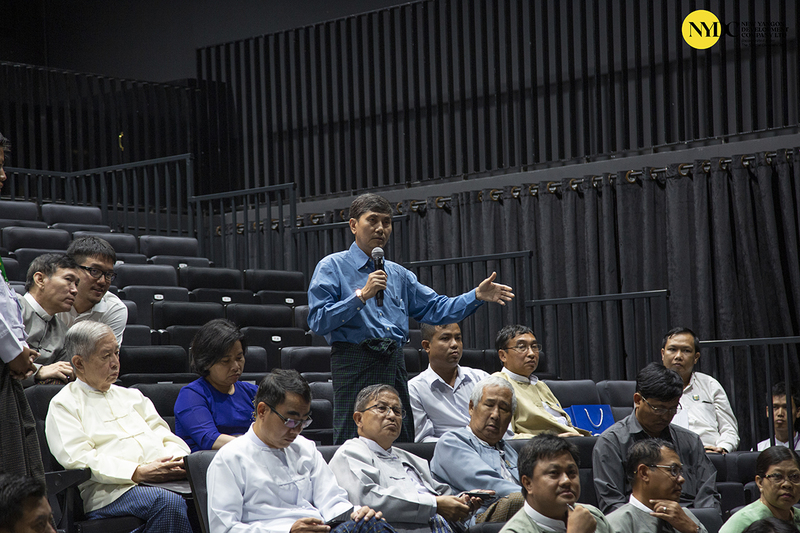 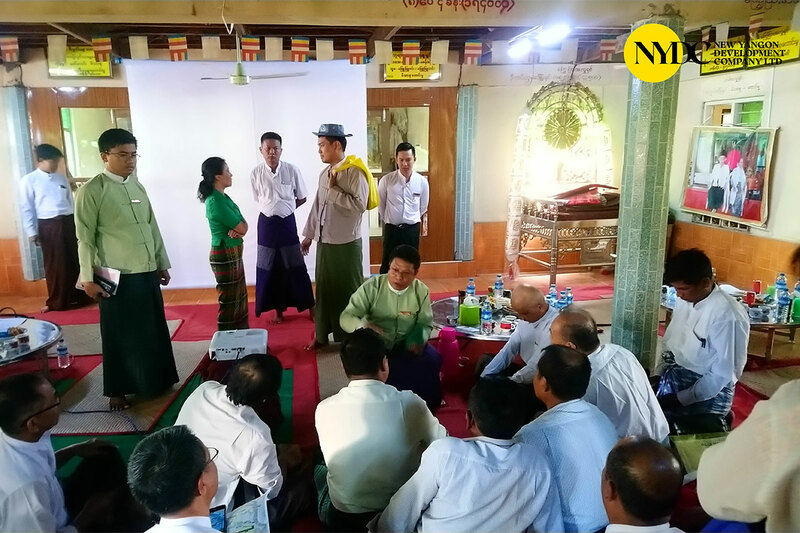 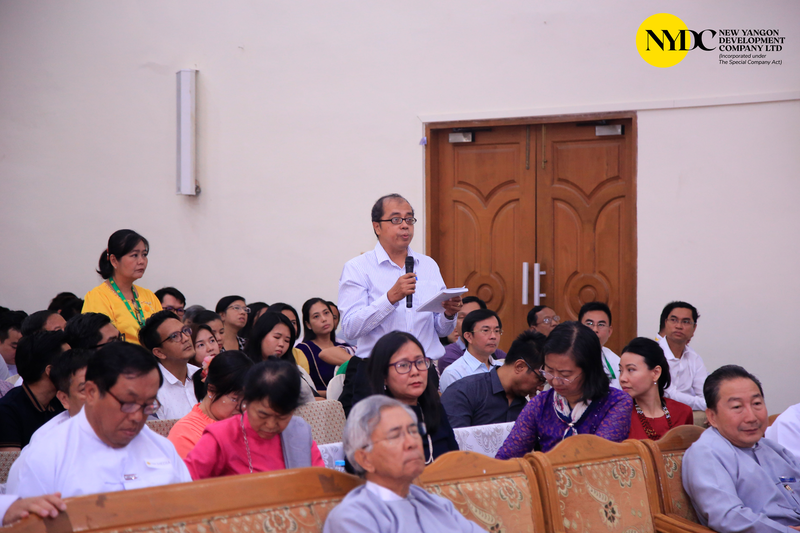 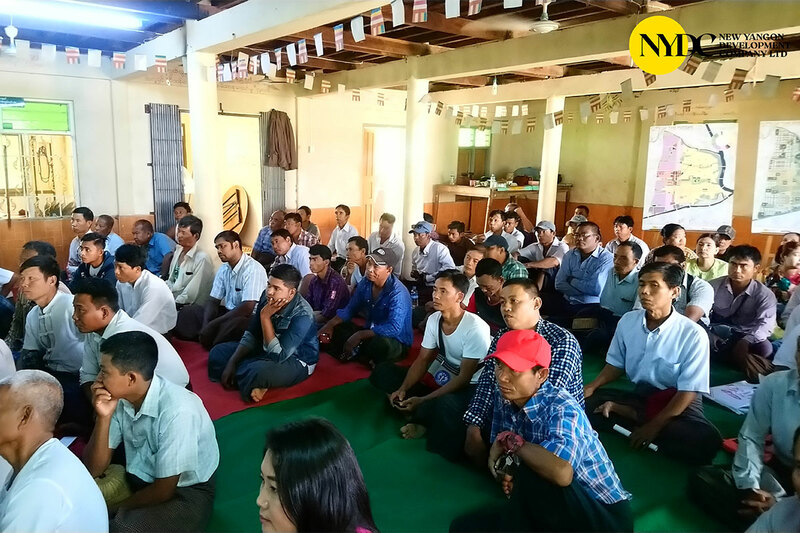 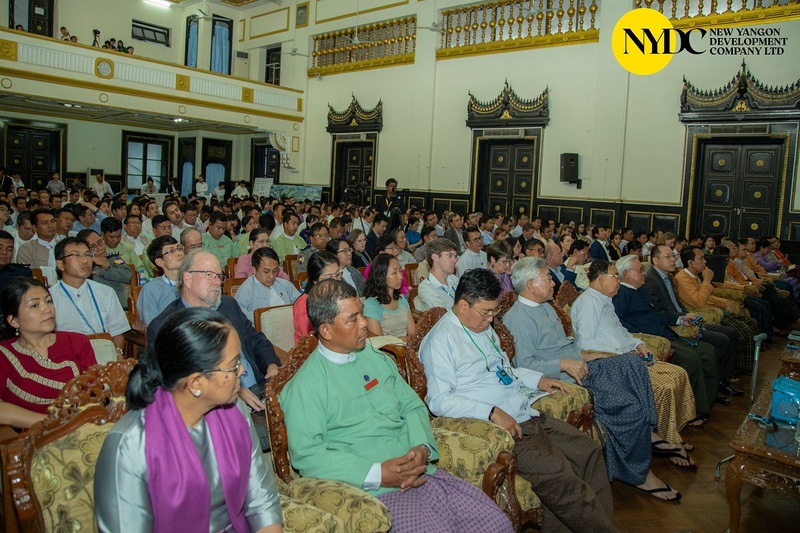 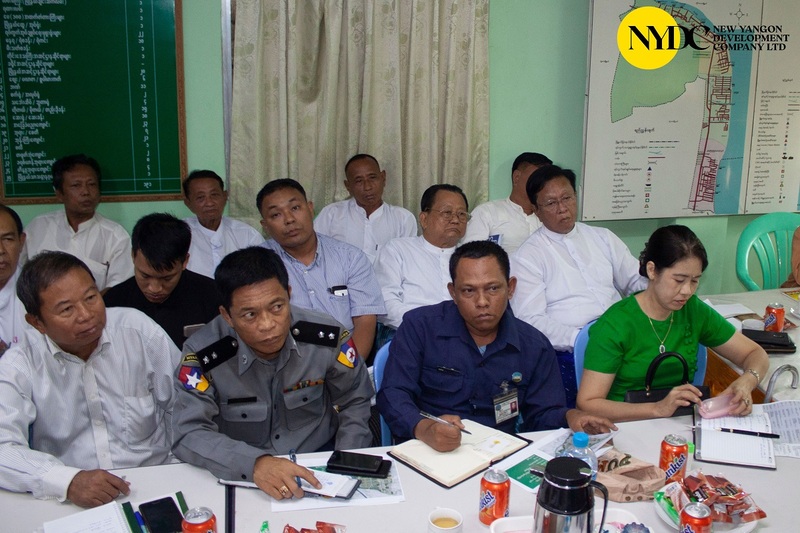 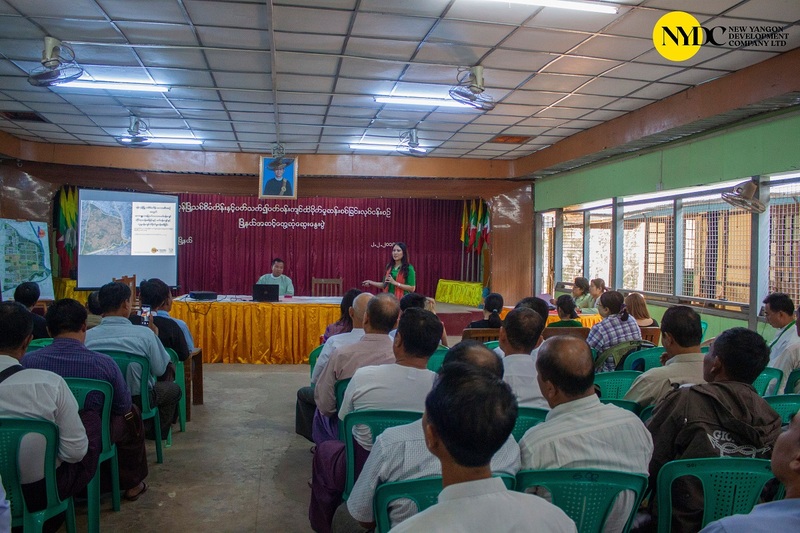 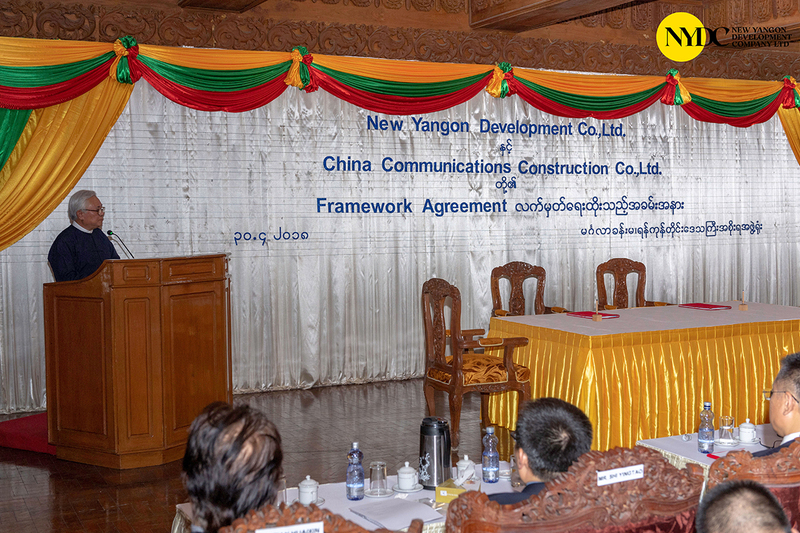 Stakeholder Meeting for resettlement area New Yangon City was held at Twantay township, Upper Tamatakaw Village on May 12. 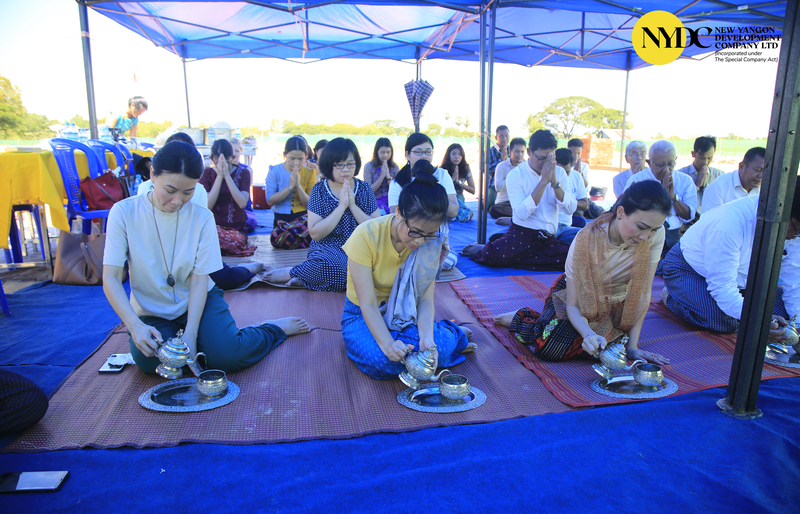 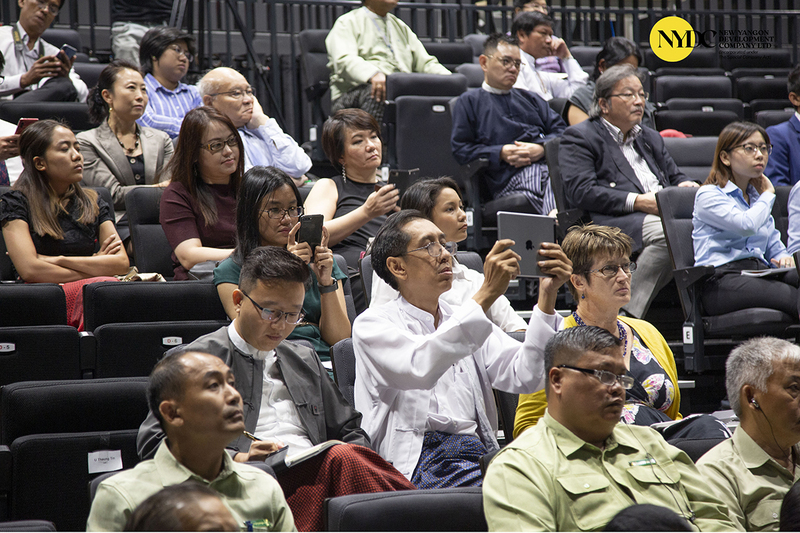 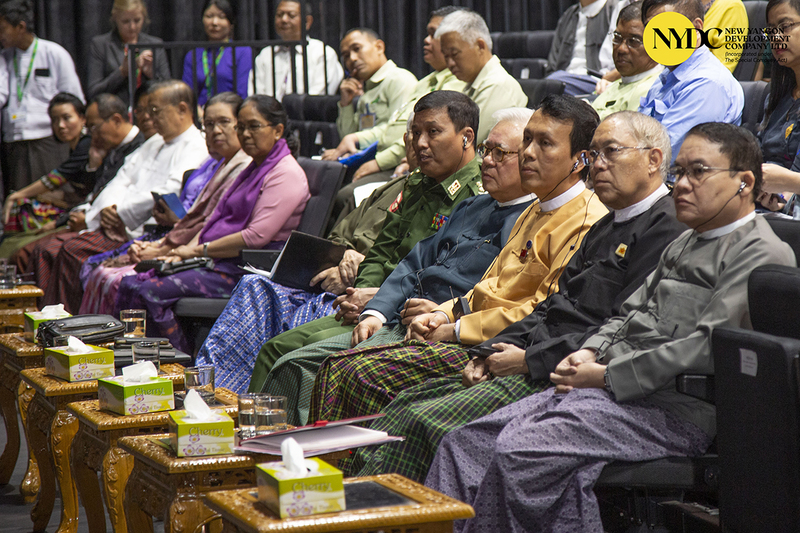 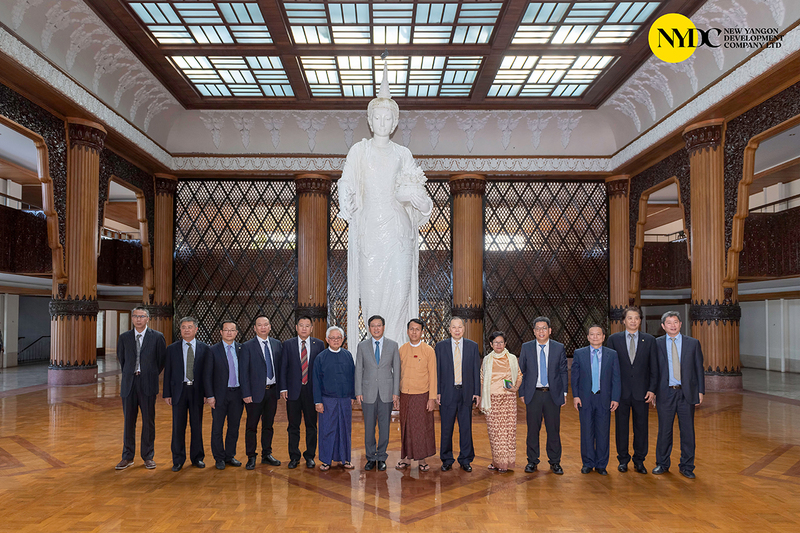 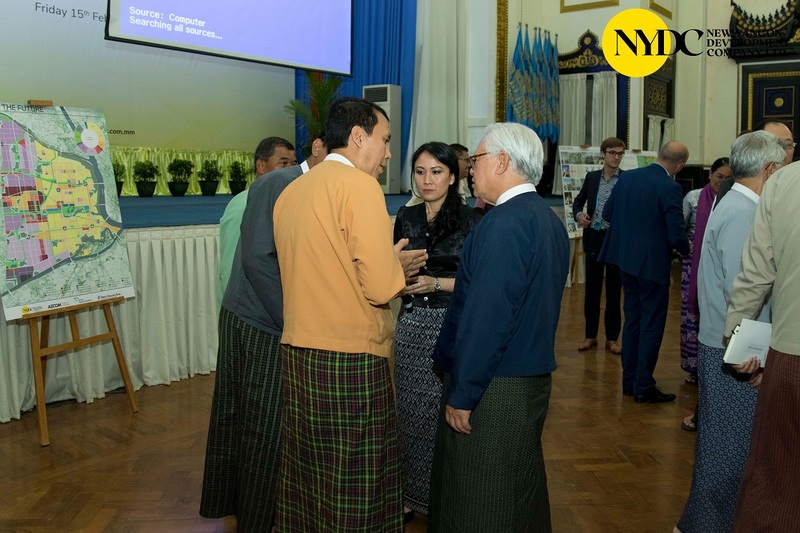 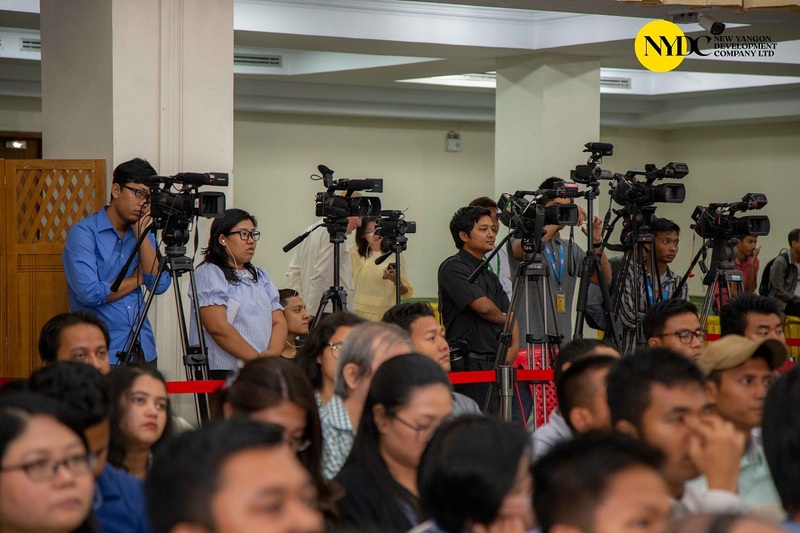 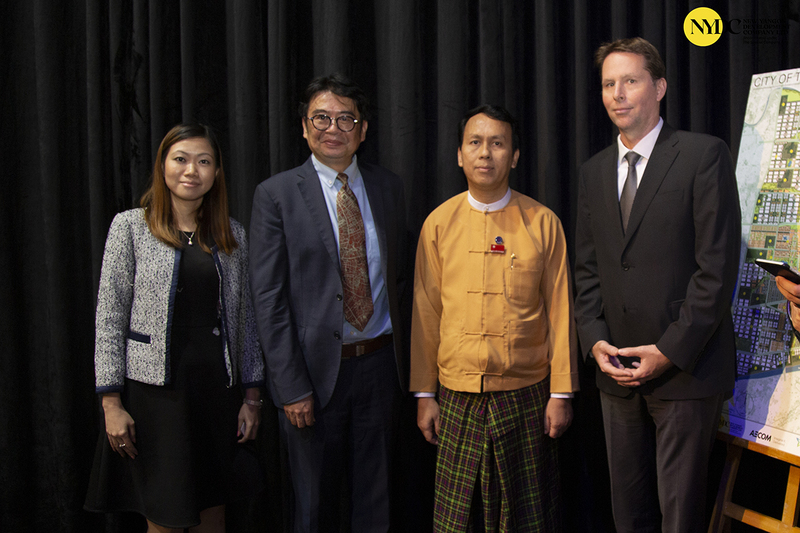 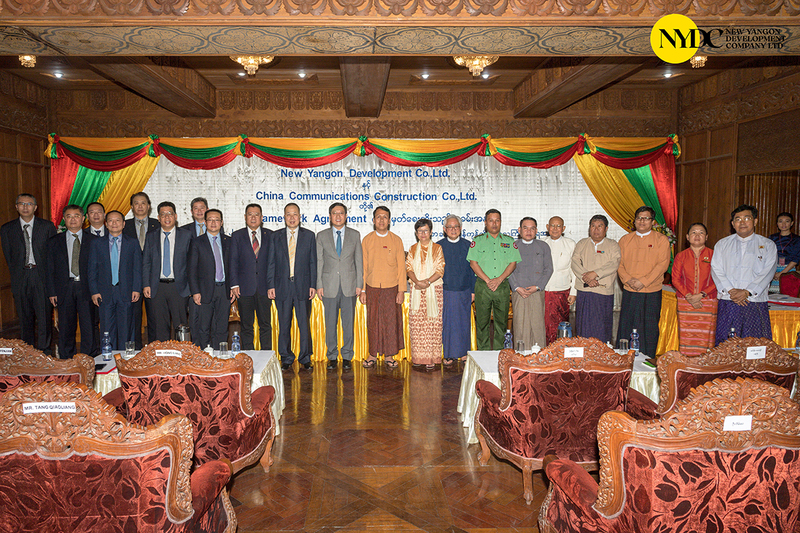 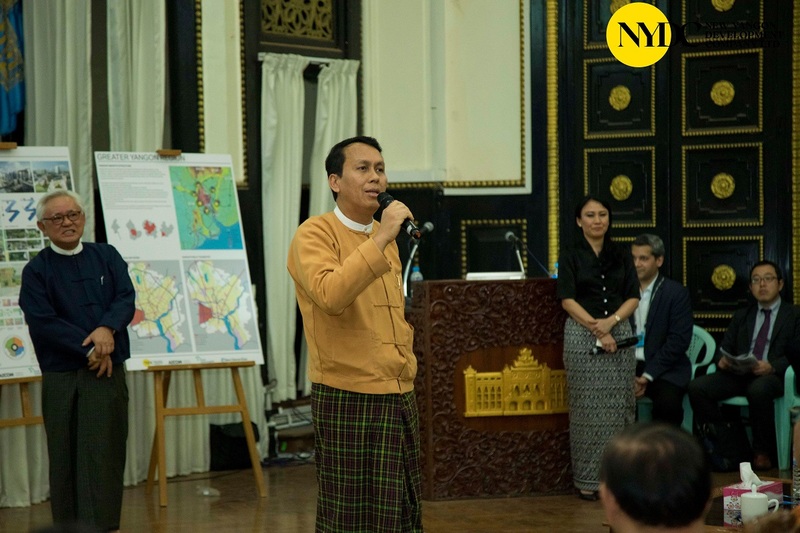 Represented Kha-lauk-chike, Upper Ta-mar-ta-kaw, Ma-Ngay, Htein Kone, Kan Village, Byouk-Yoo, Kular-tan, Thone Eain, Than-phyu-yone, Lat-pan-gwa, Kyun-kalay, Gyaung- Waing, Alap-chaung from attended the meeting. 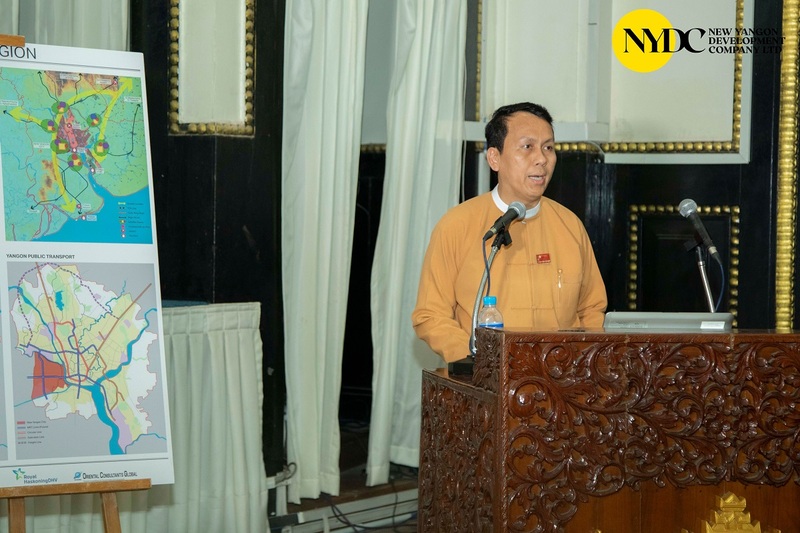 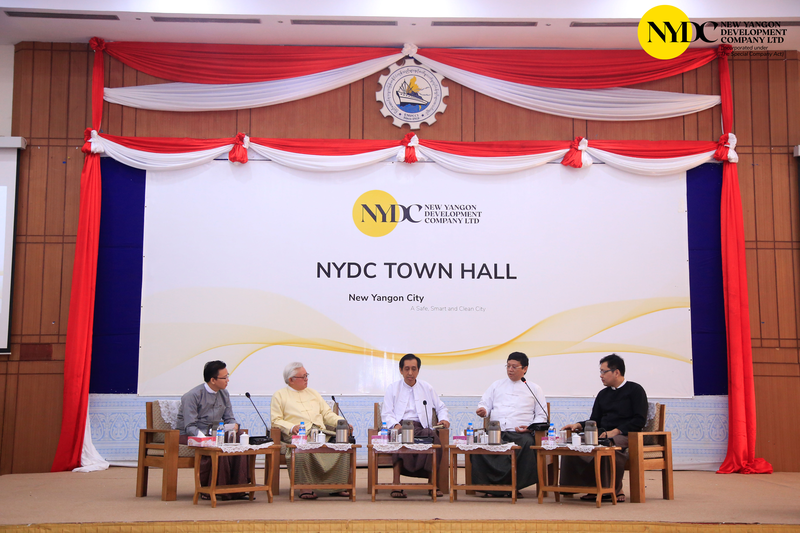 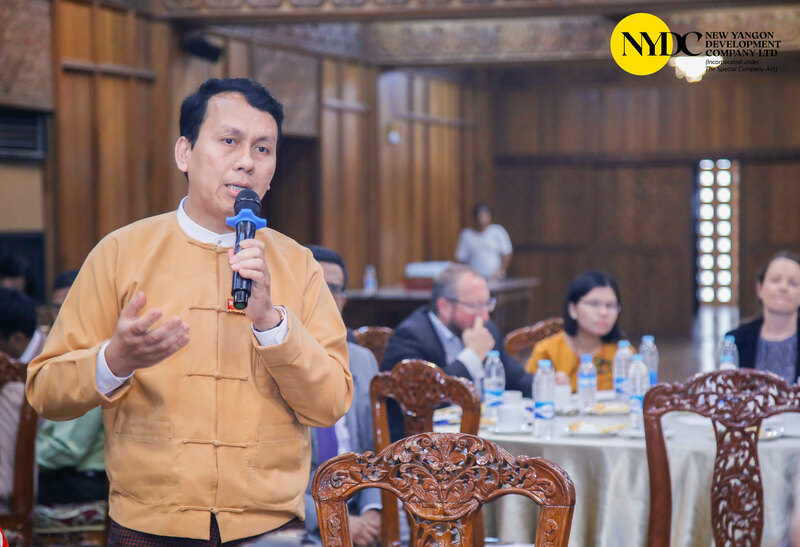 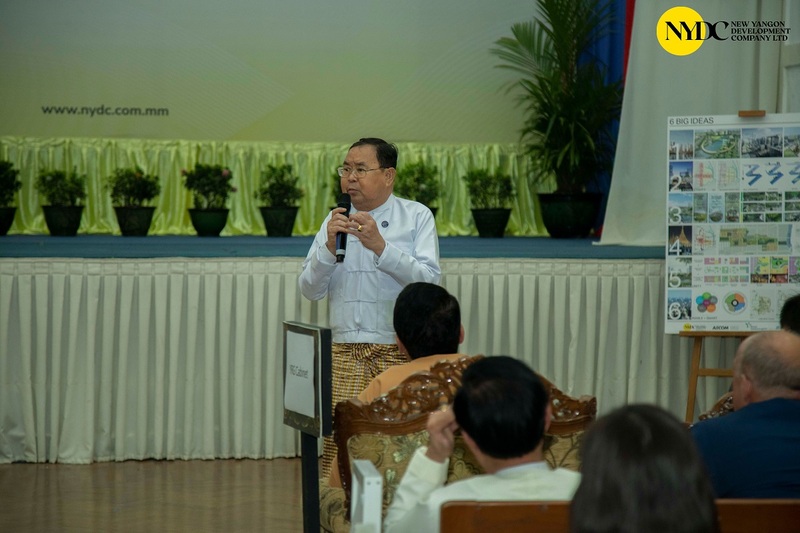 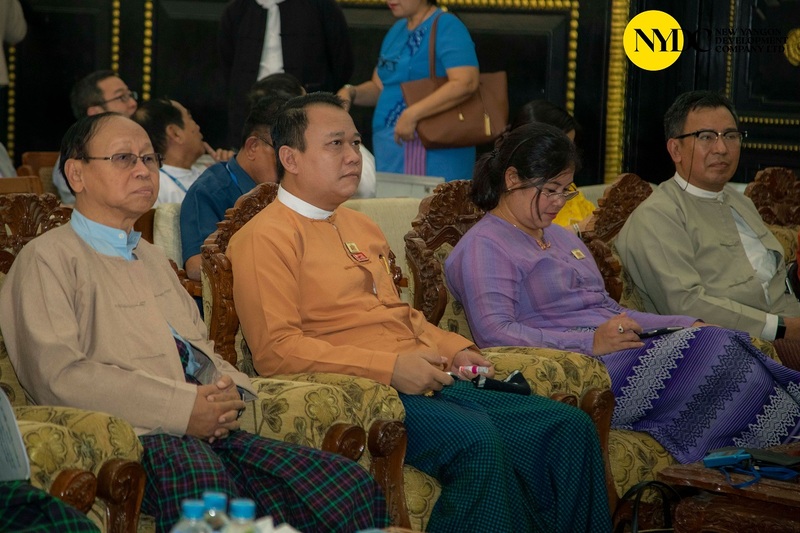 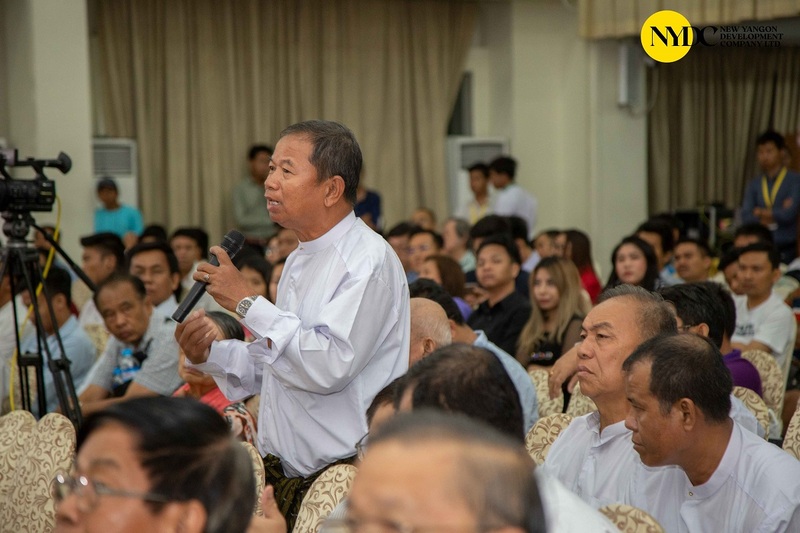 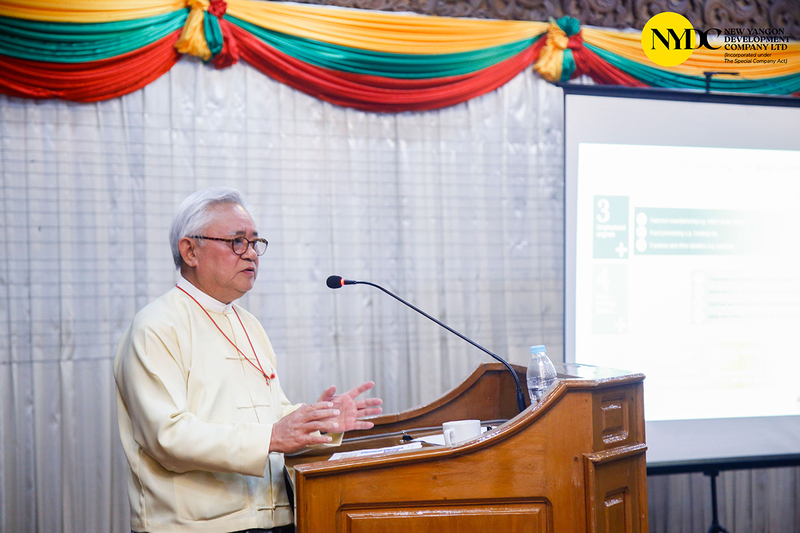 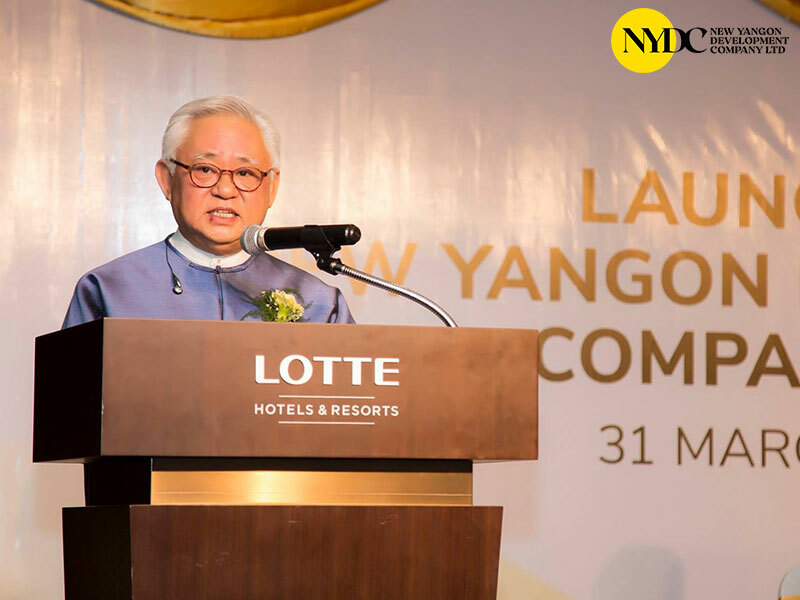 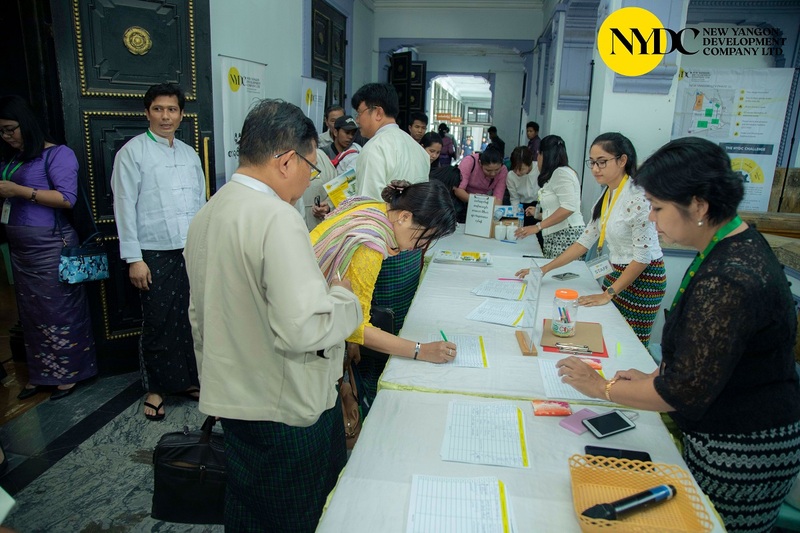 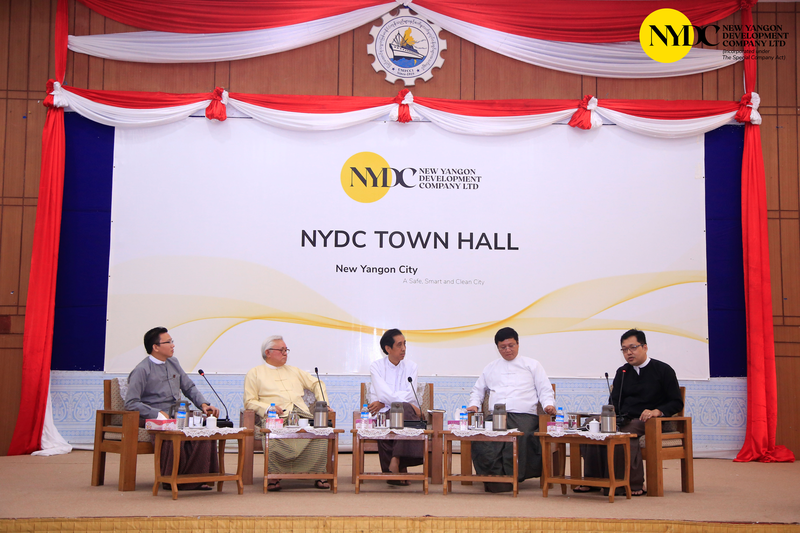 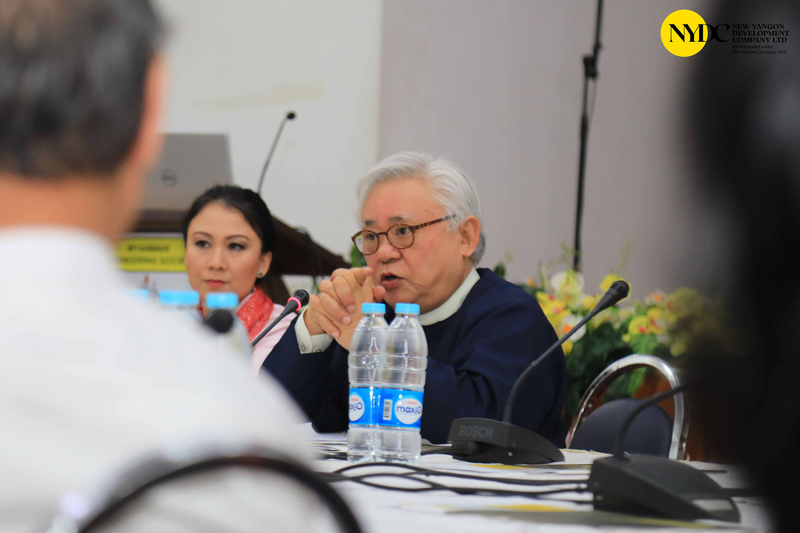 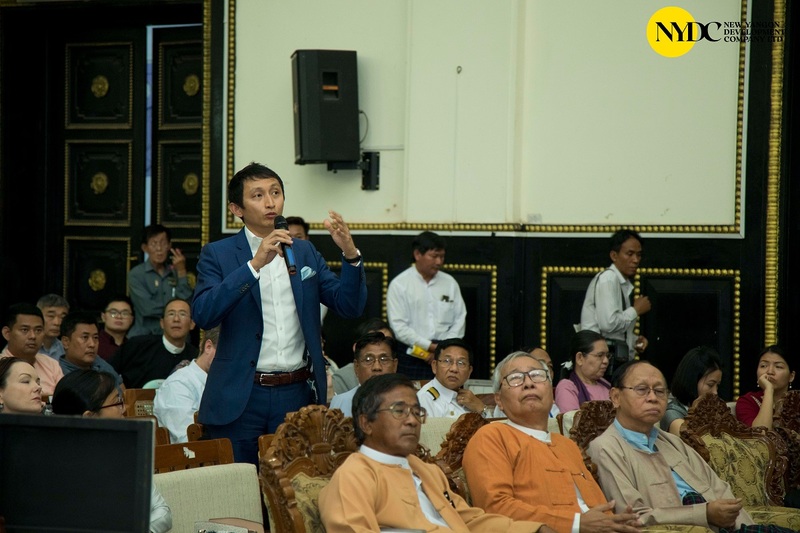 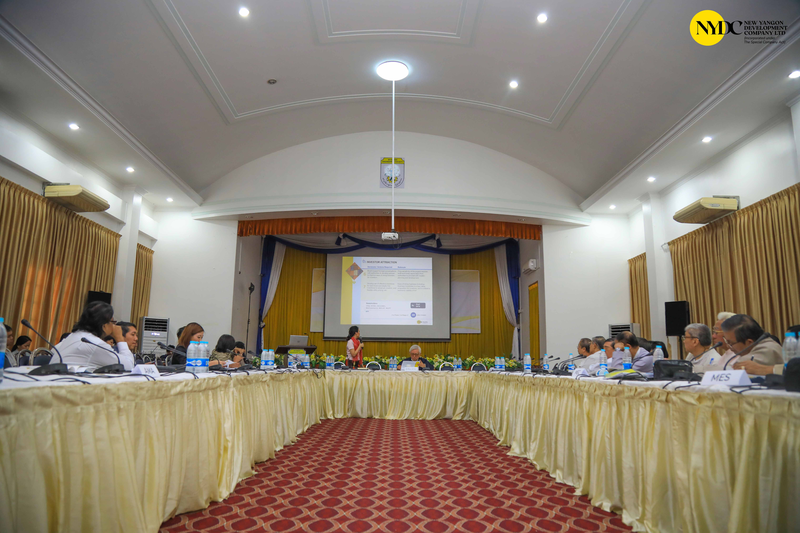 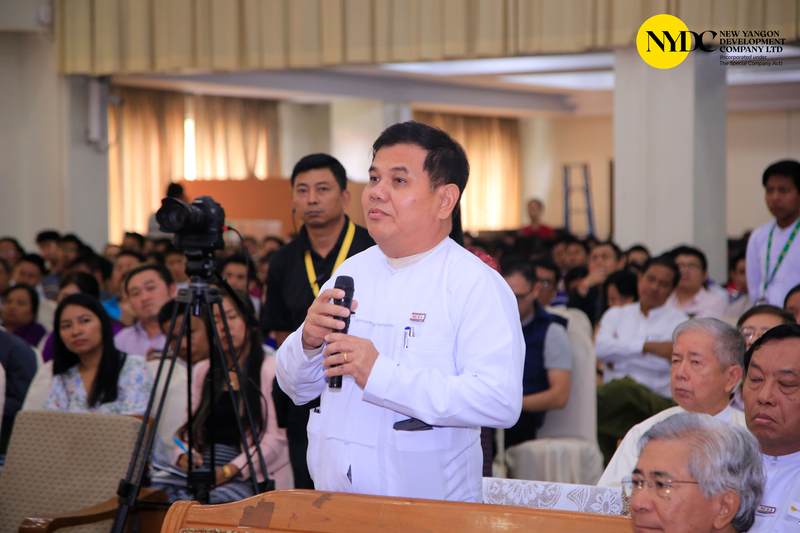 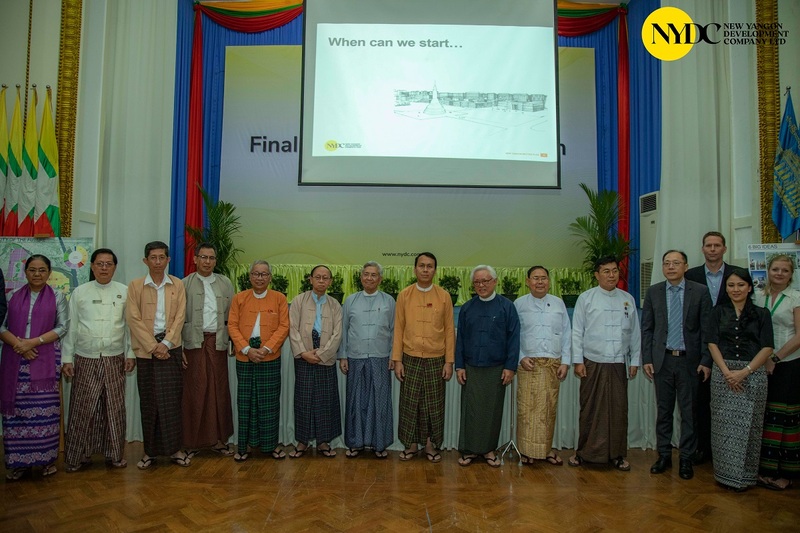 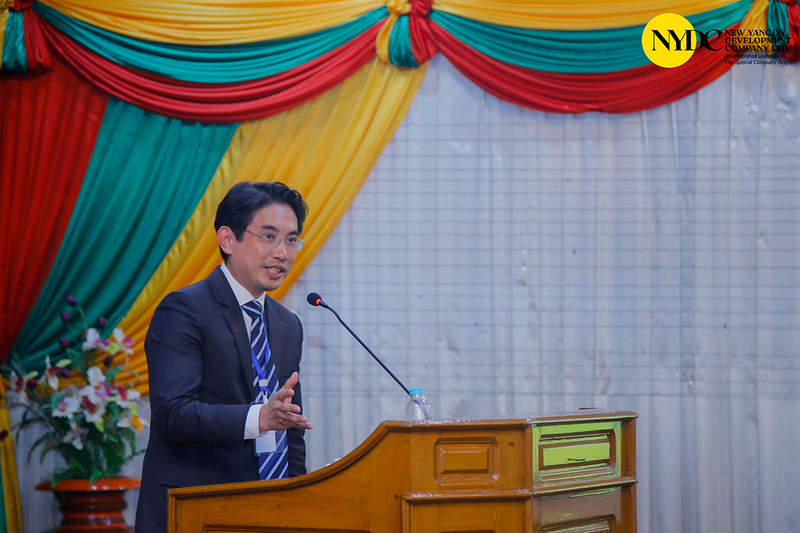 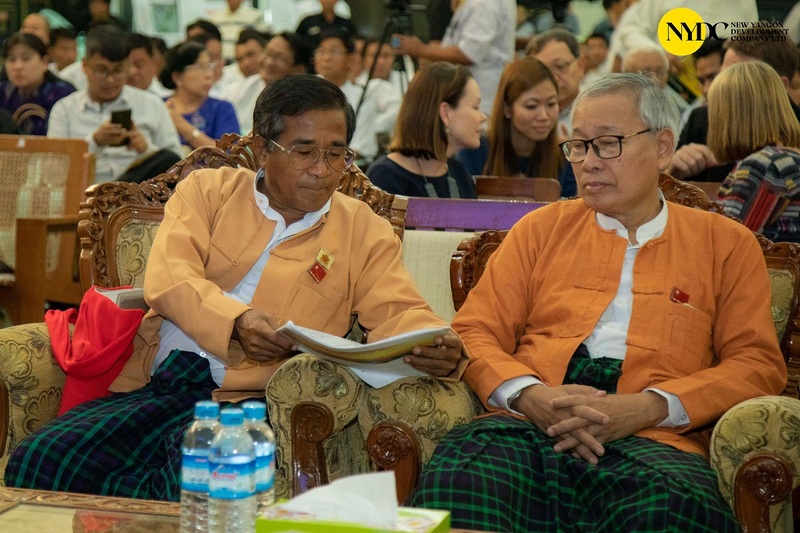 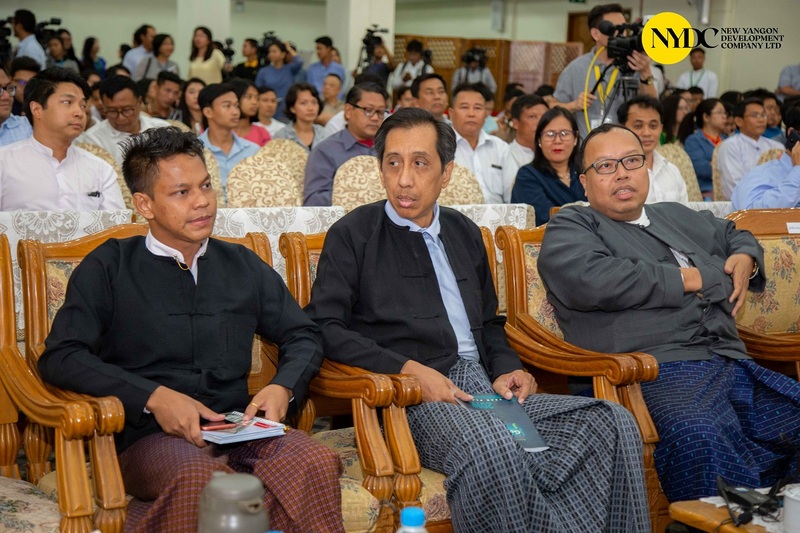 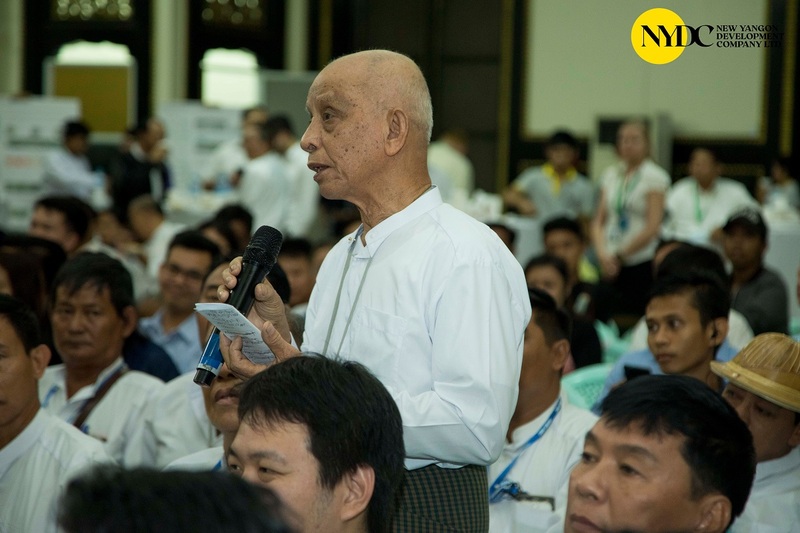 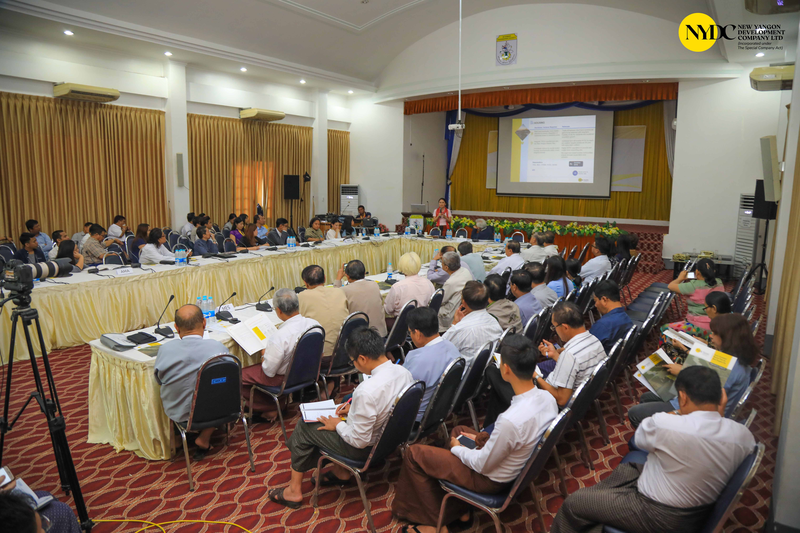 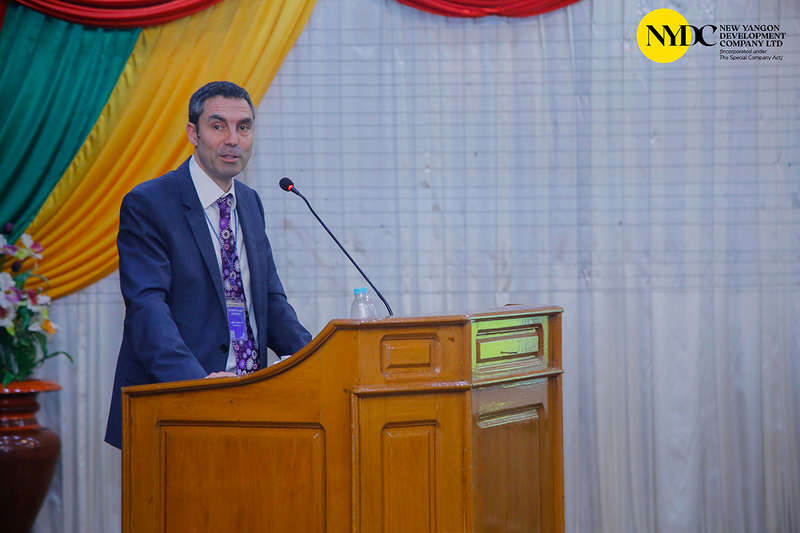 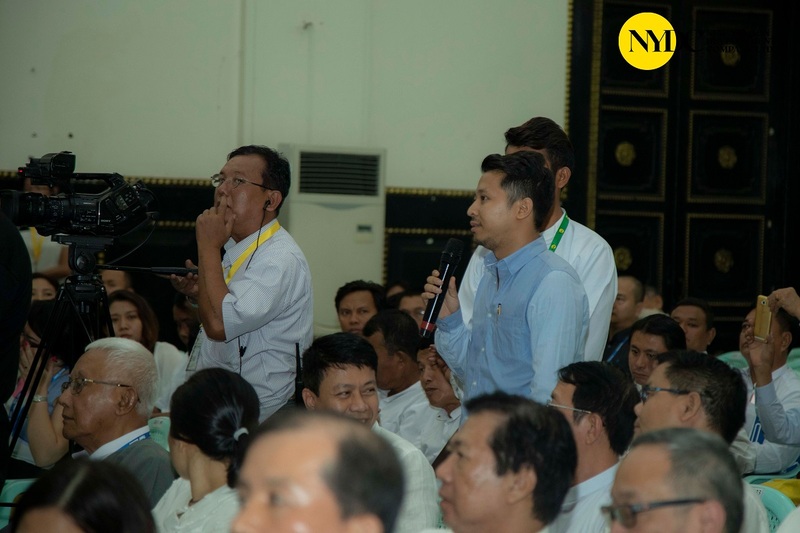 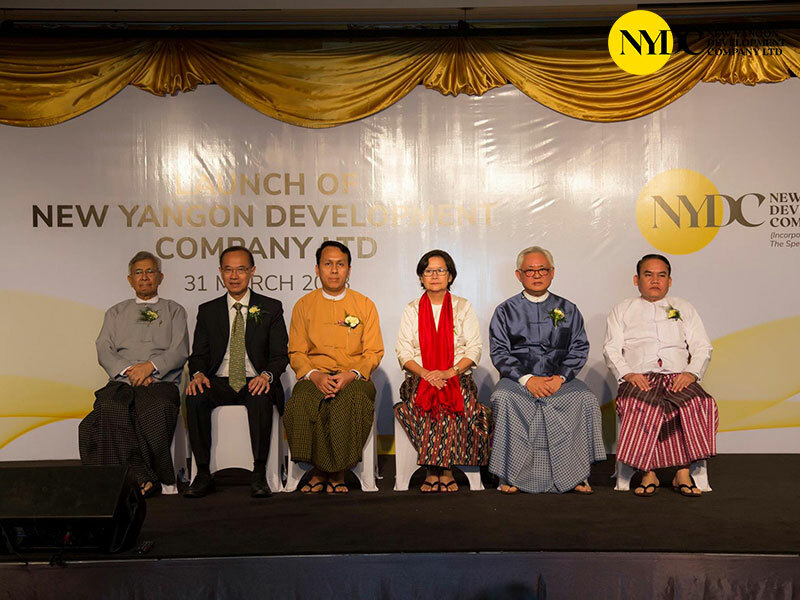 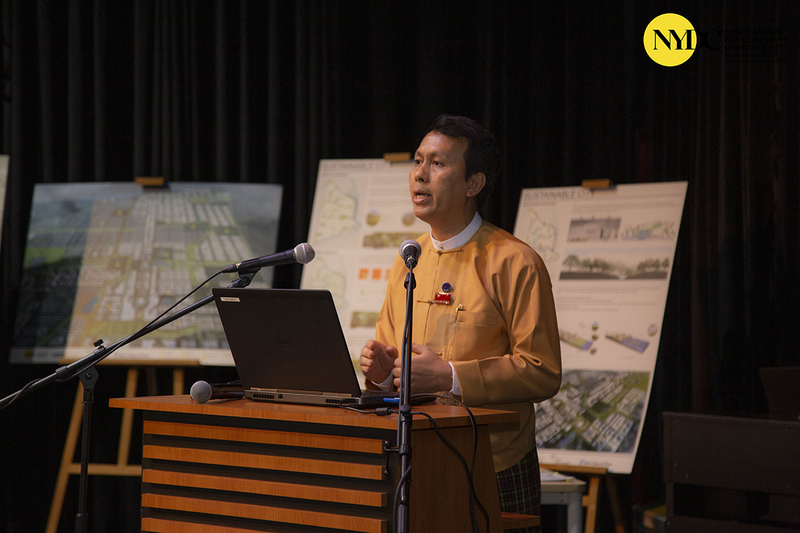 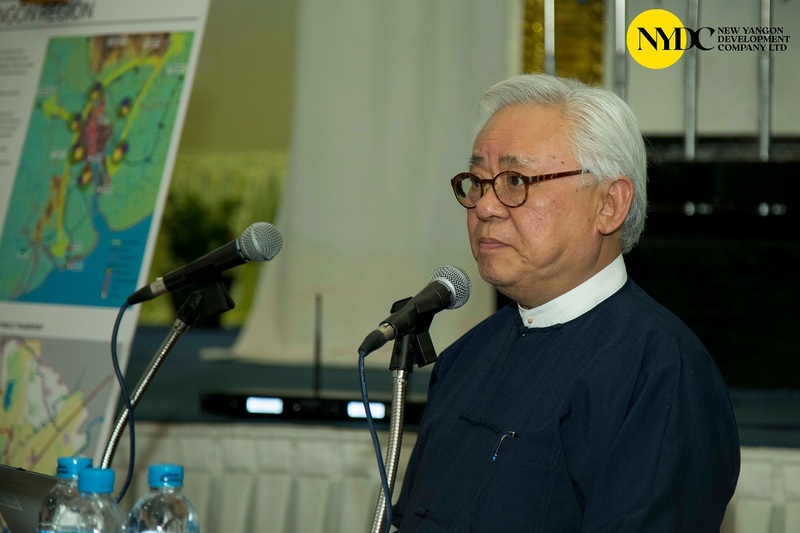 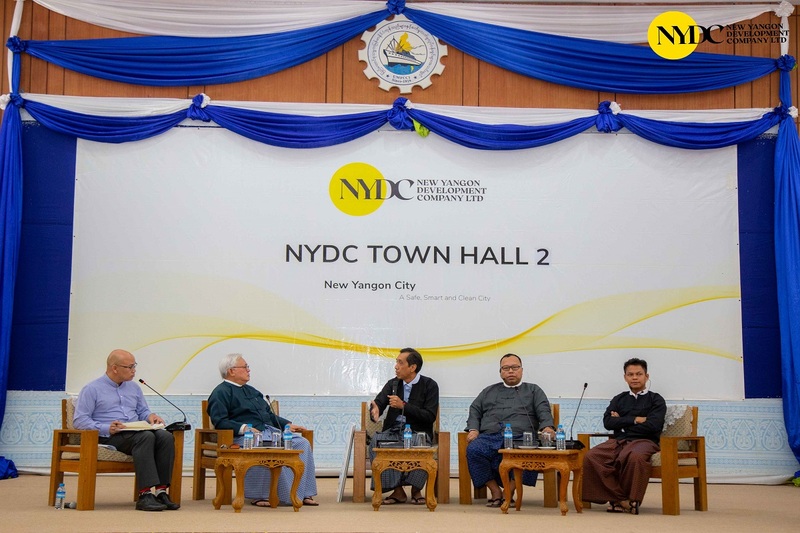 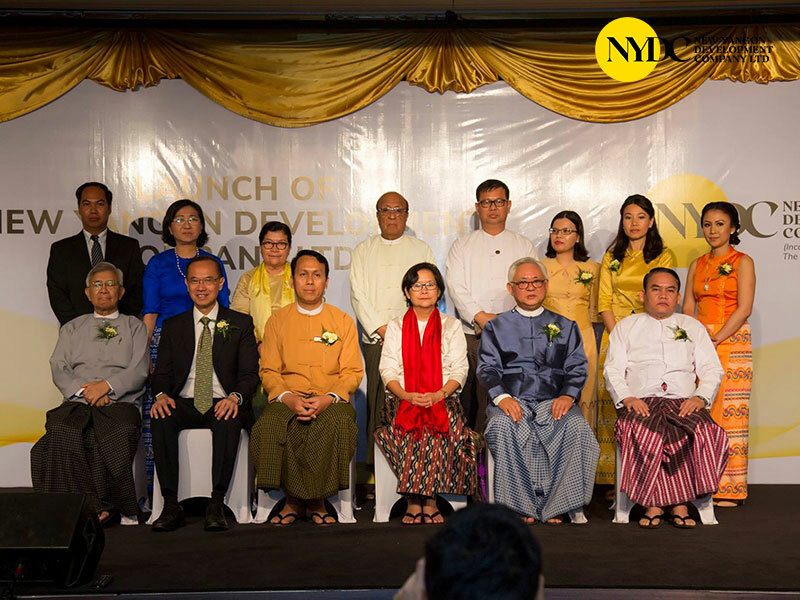 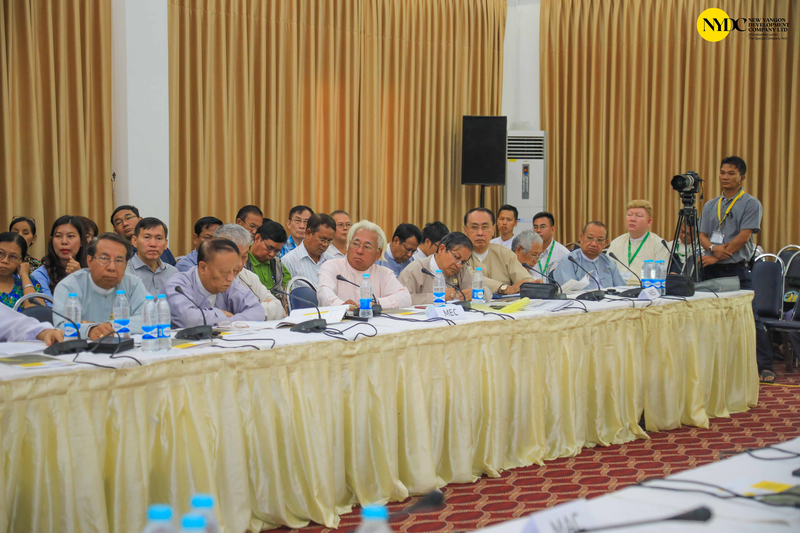 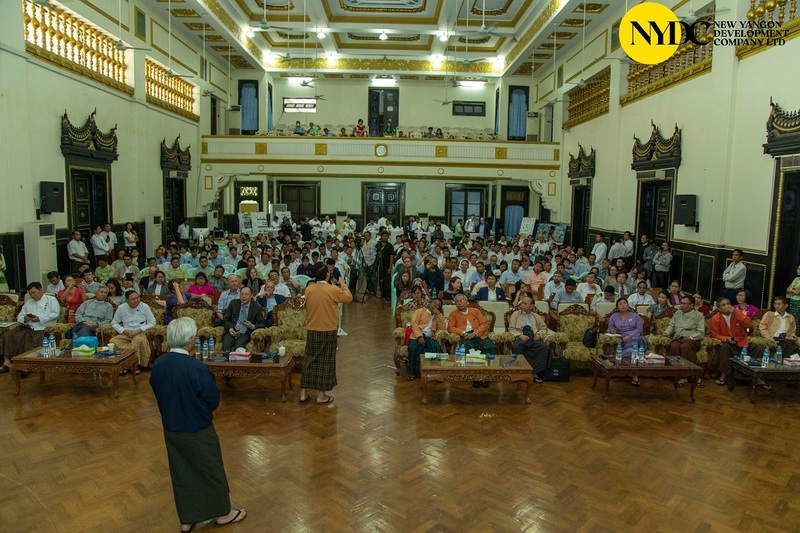 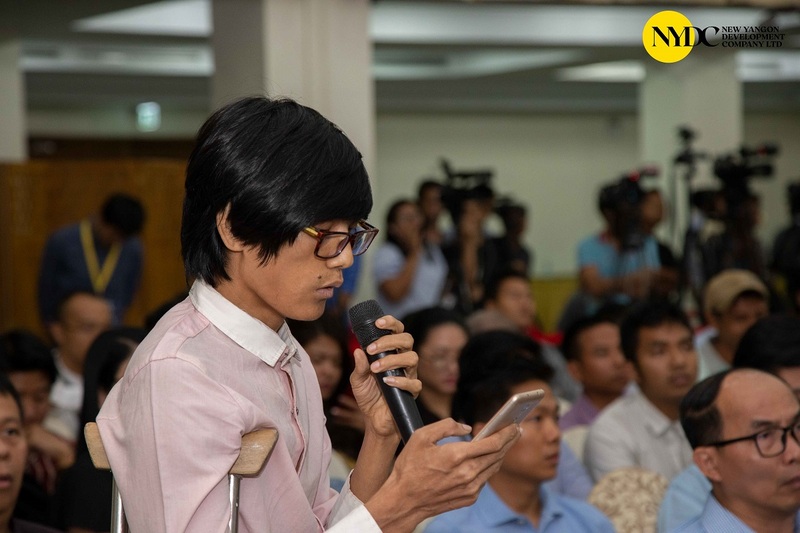 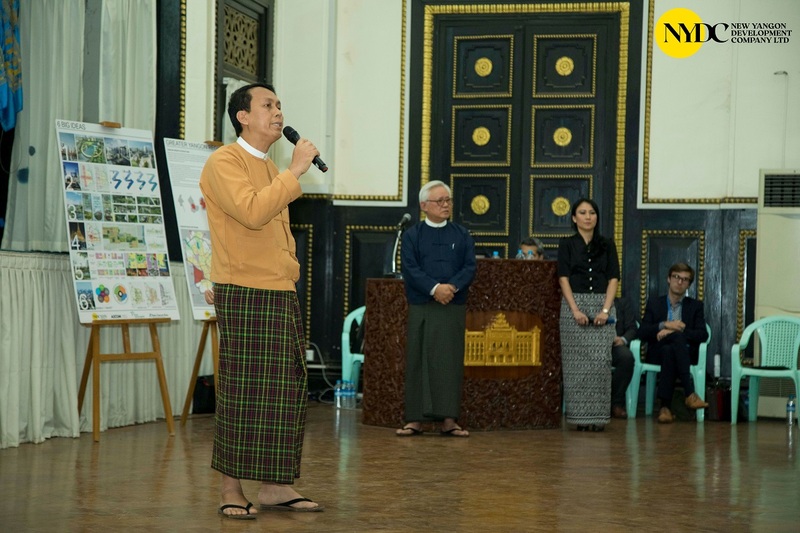 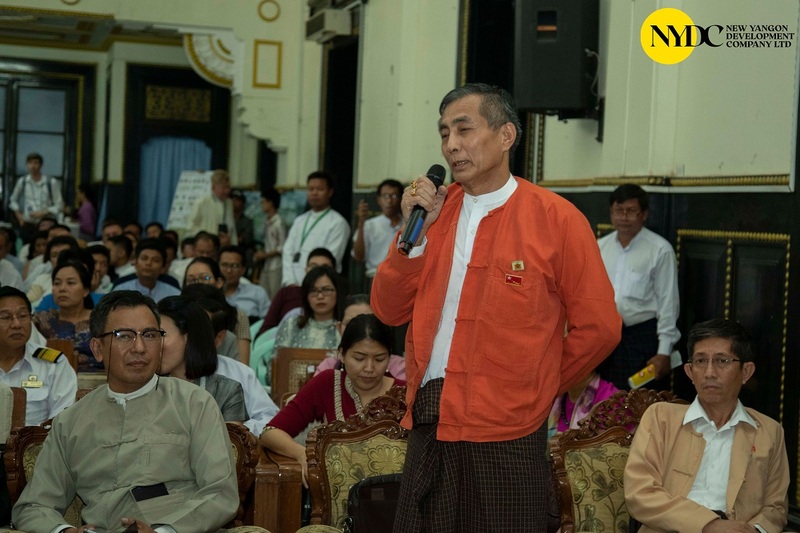 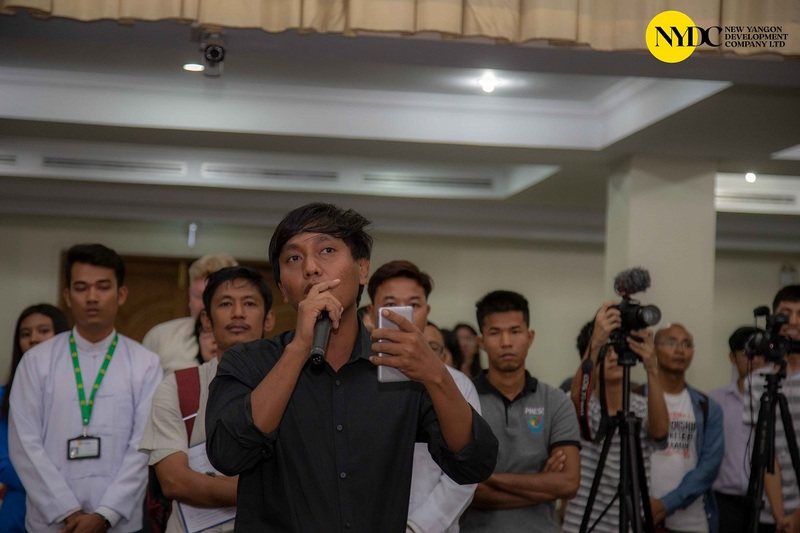 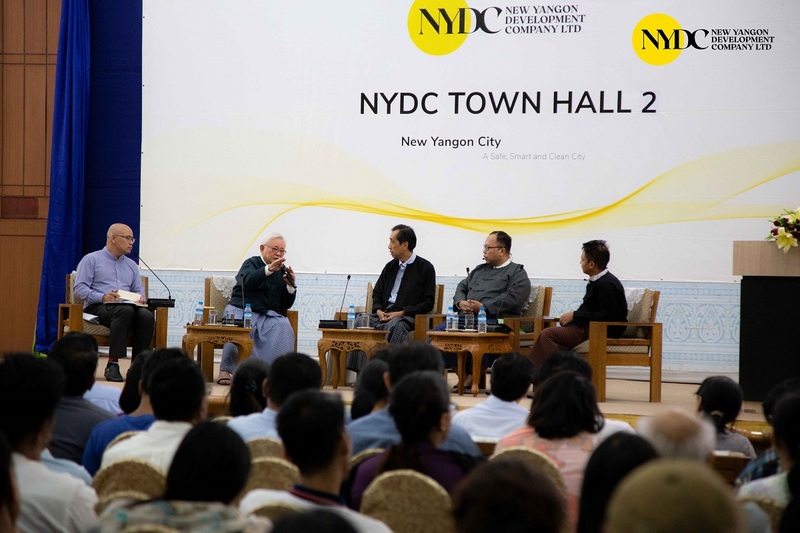 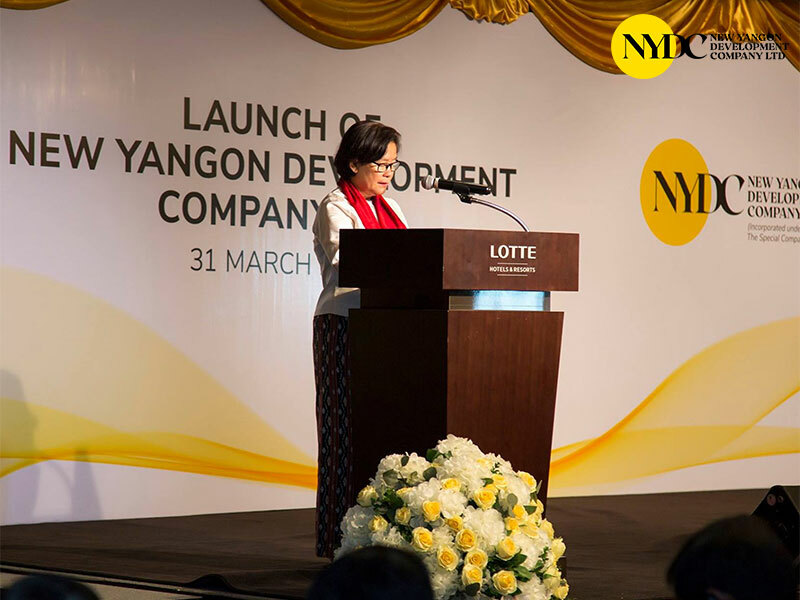 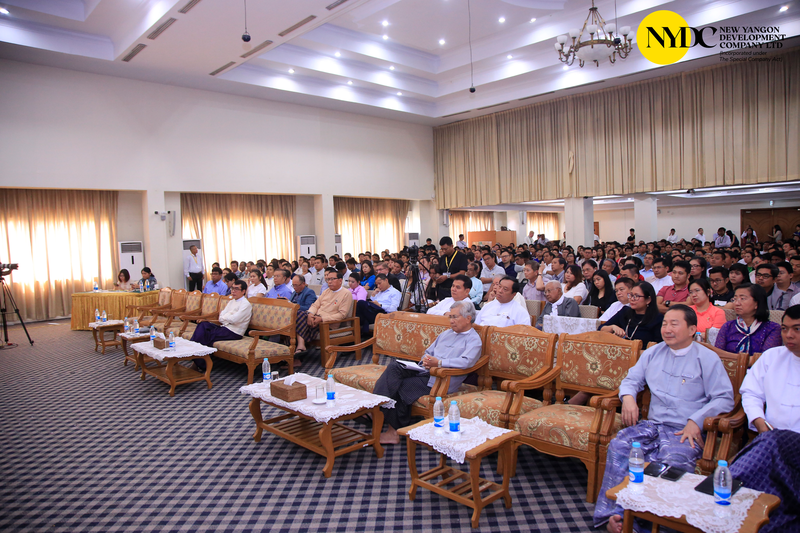 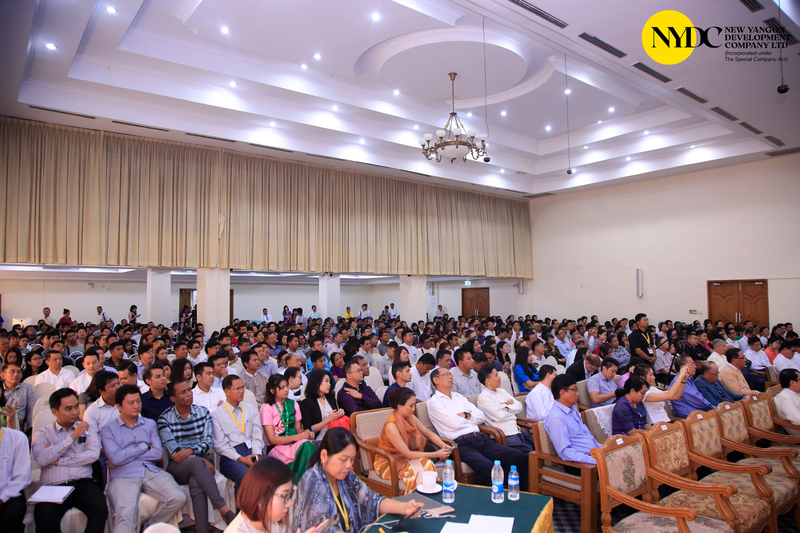 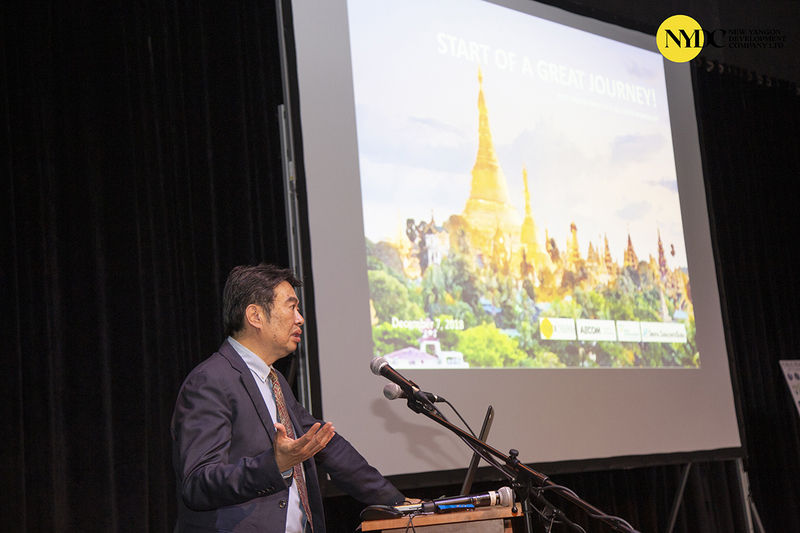 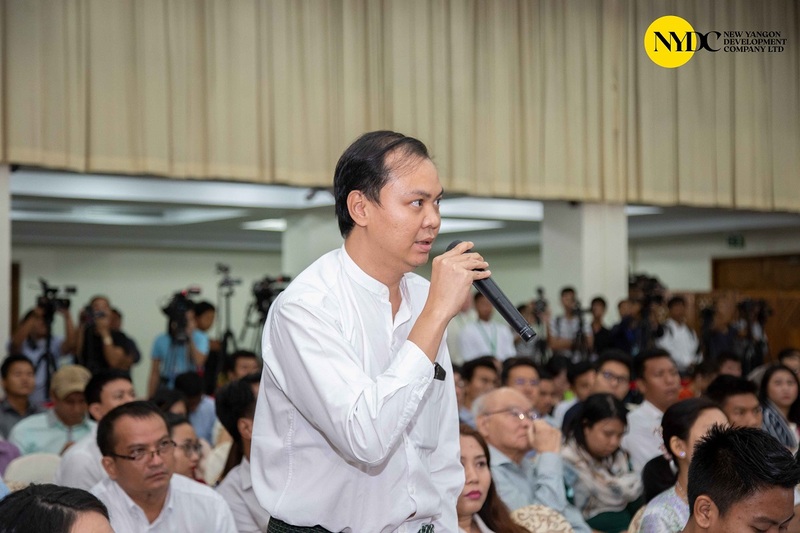 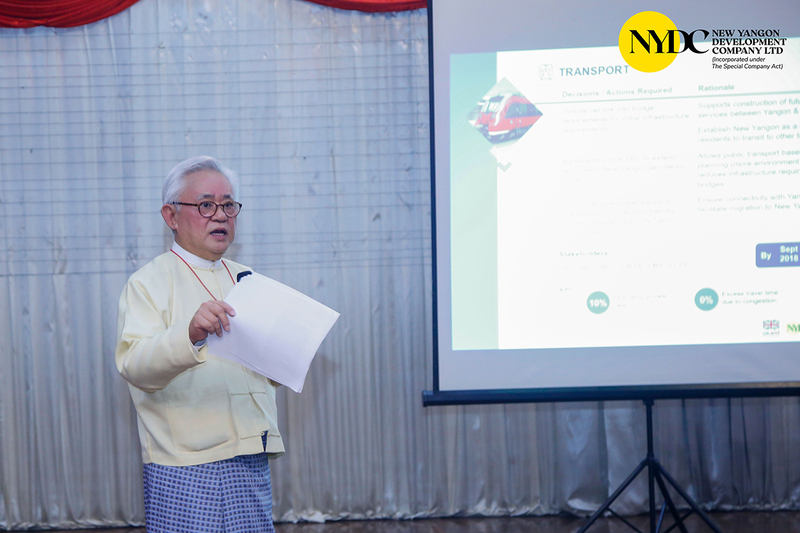 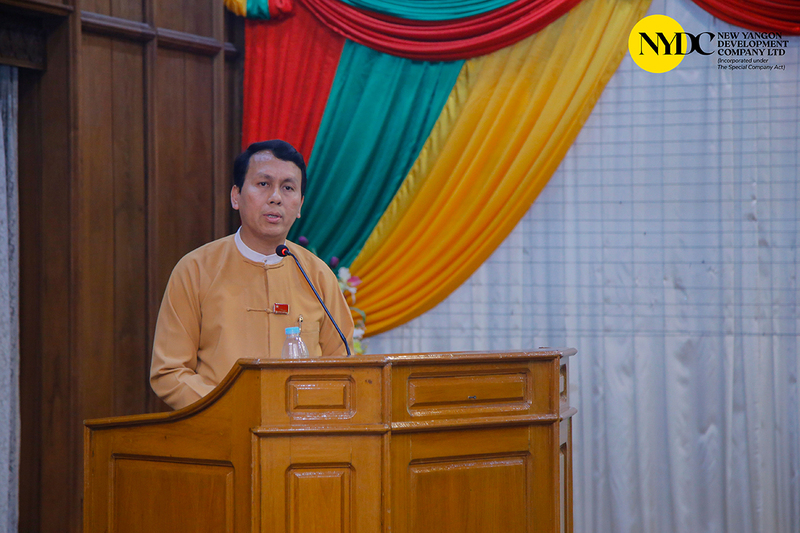 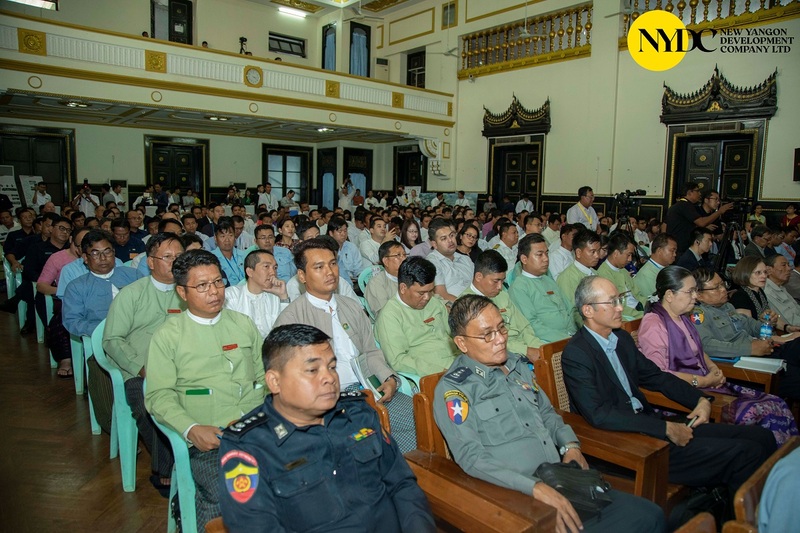 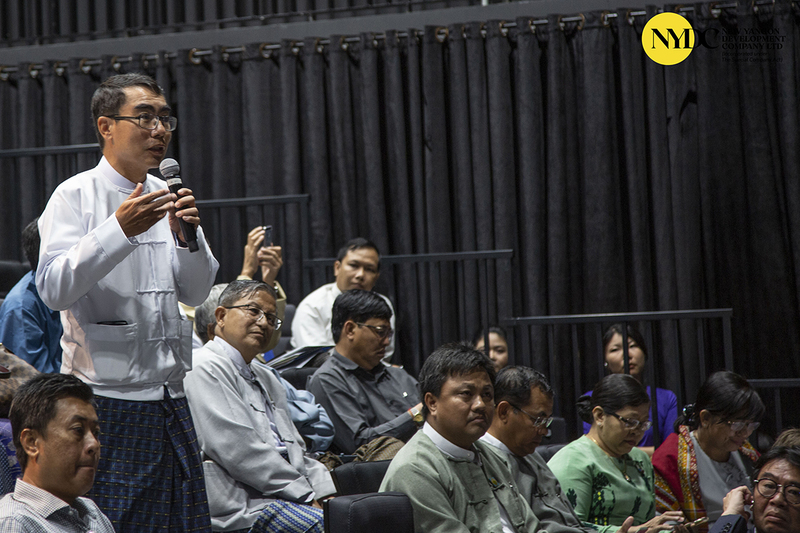 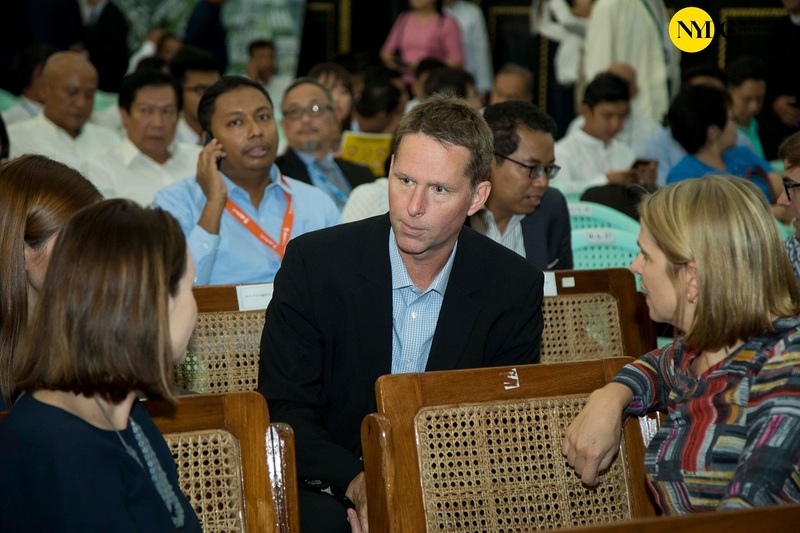 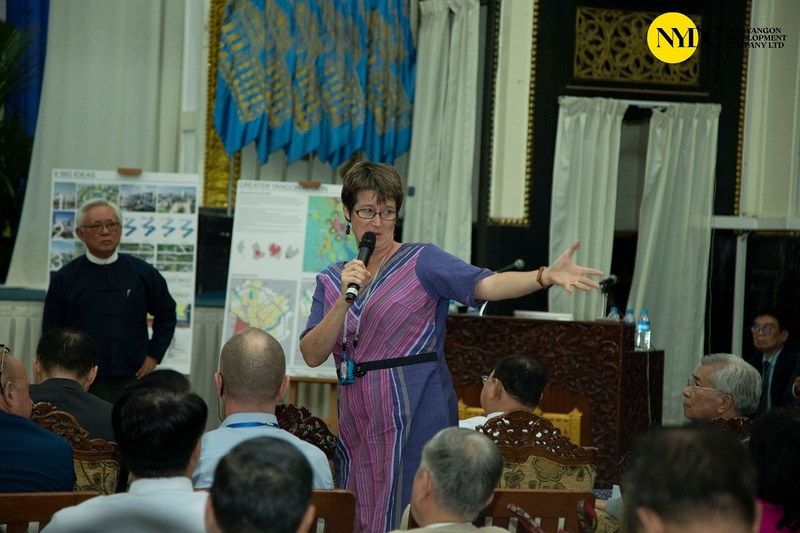 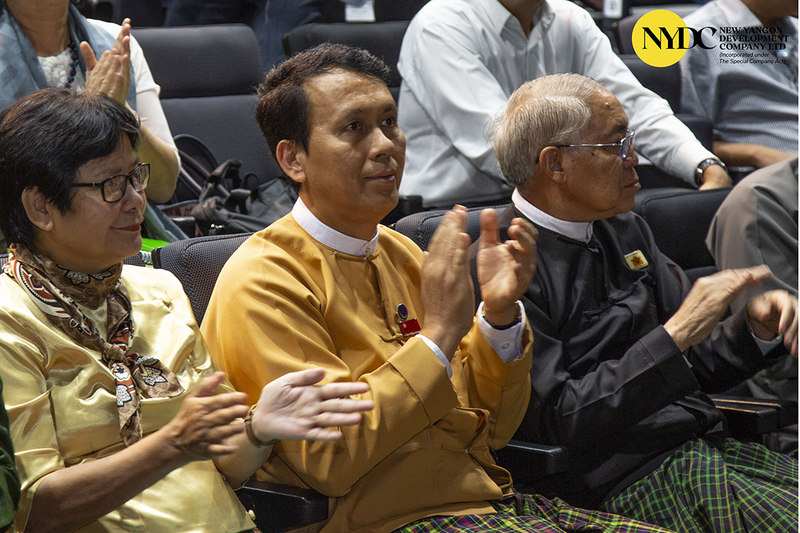 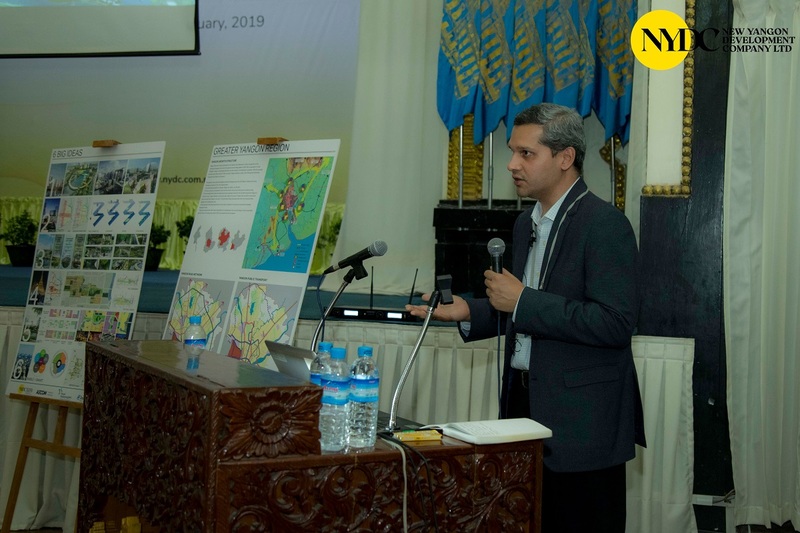 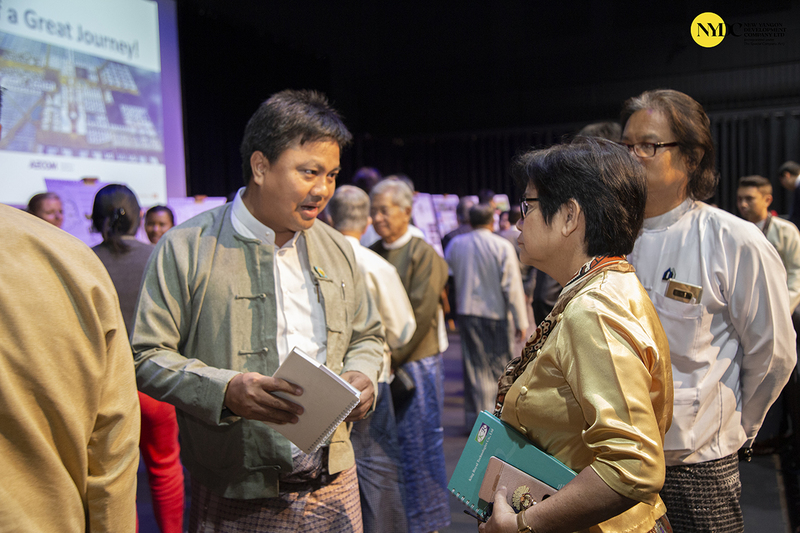 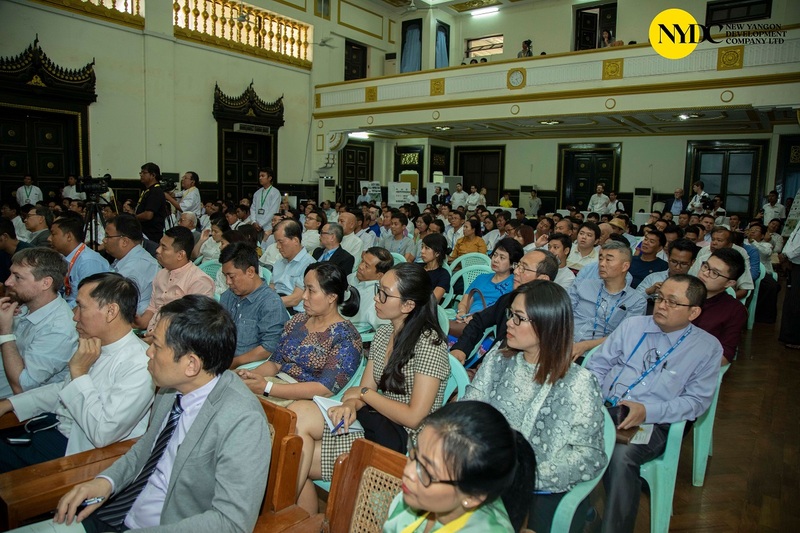 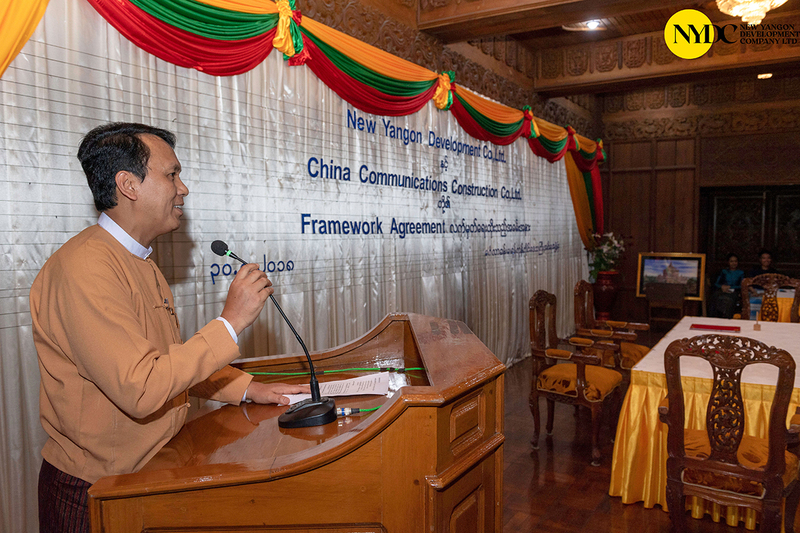 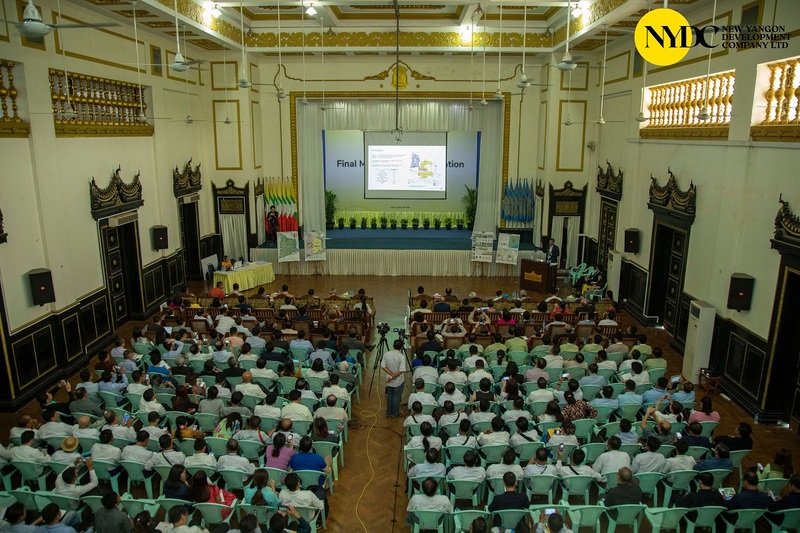 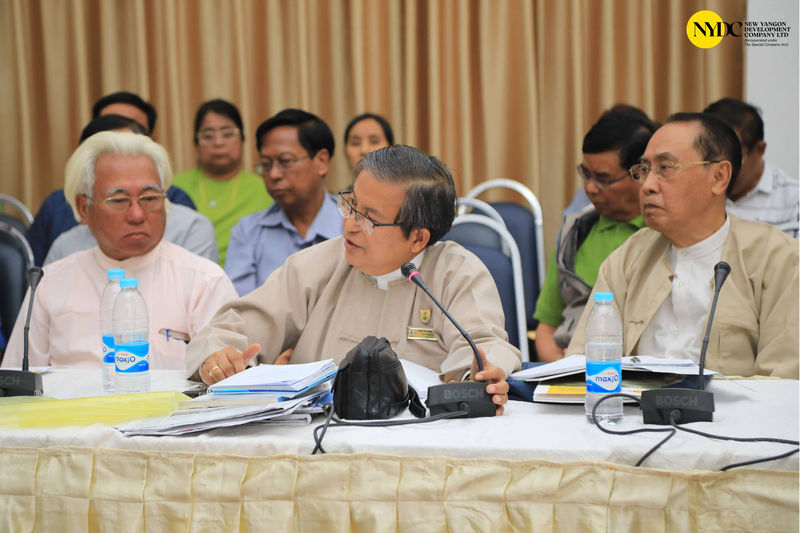 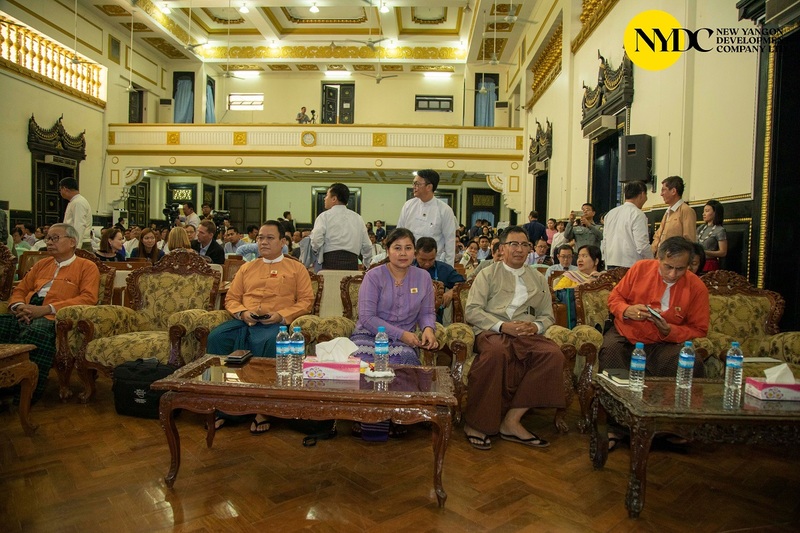 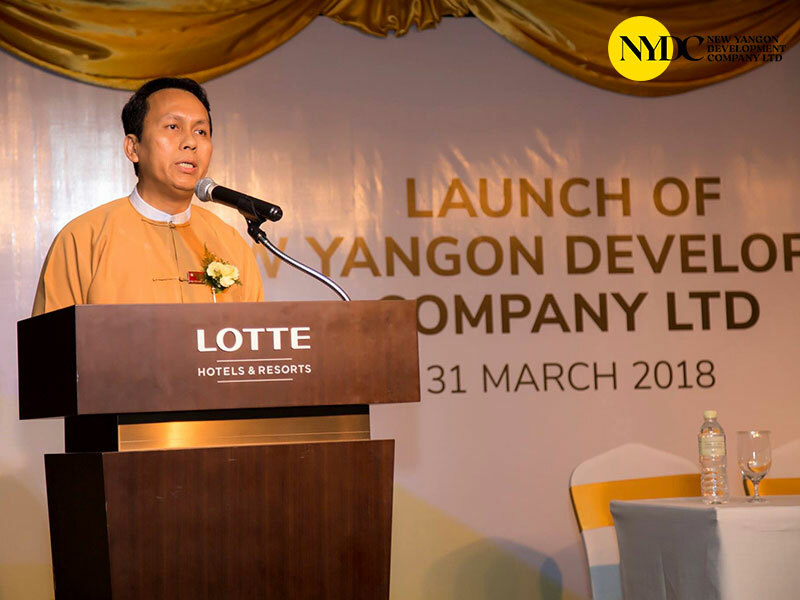 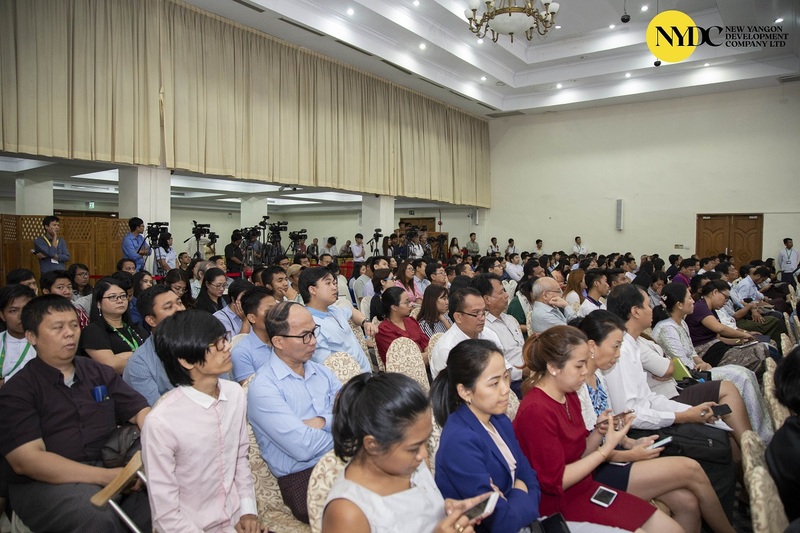 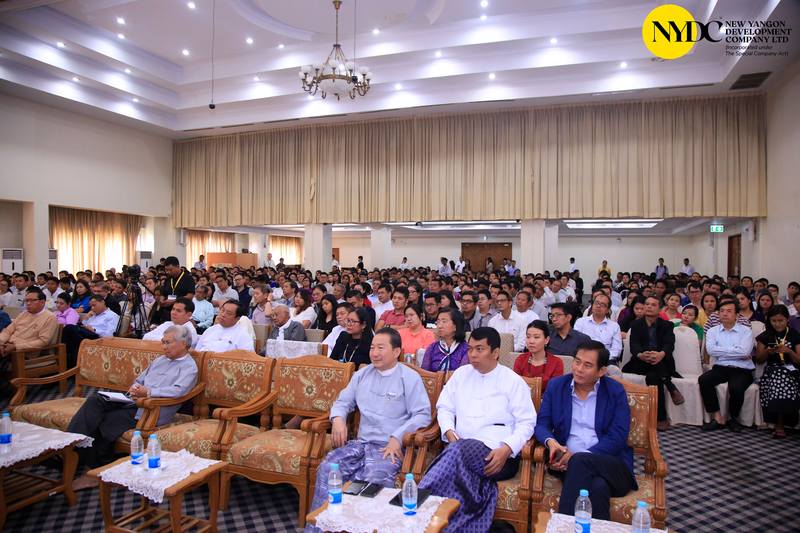 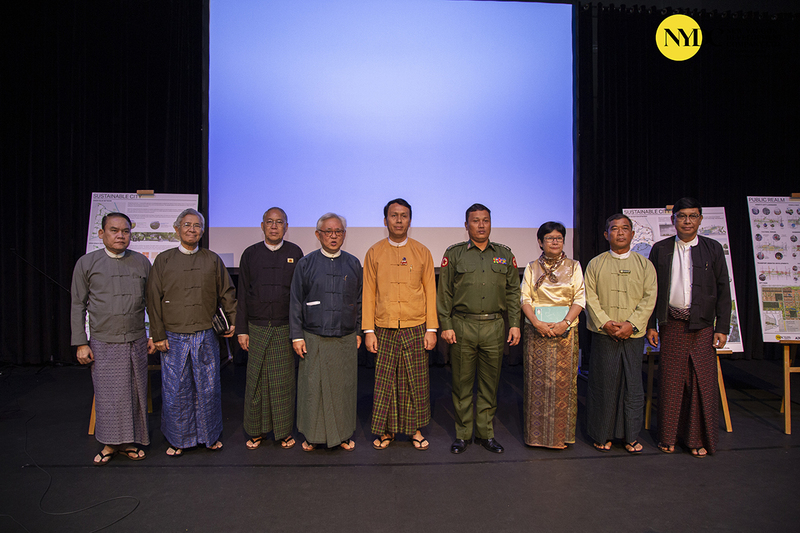 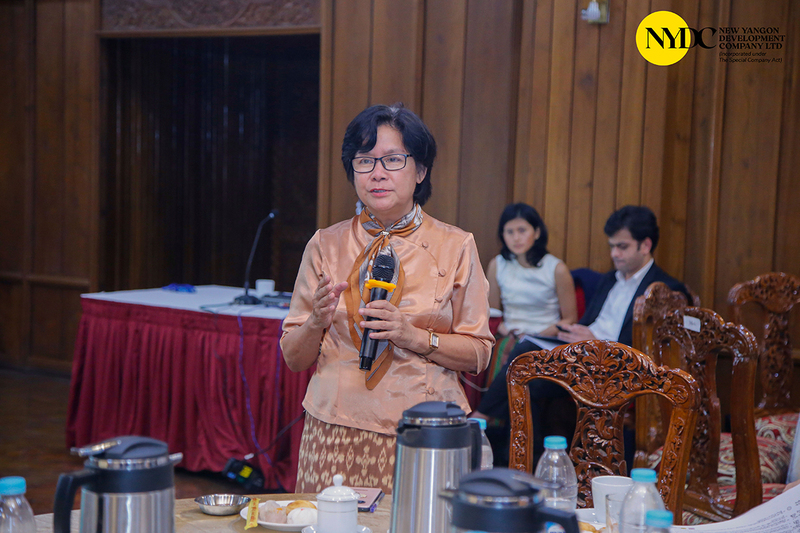 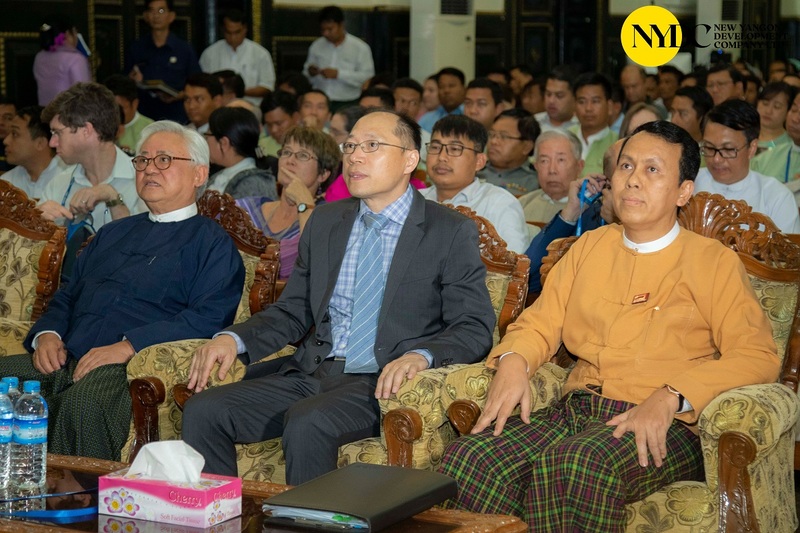 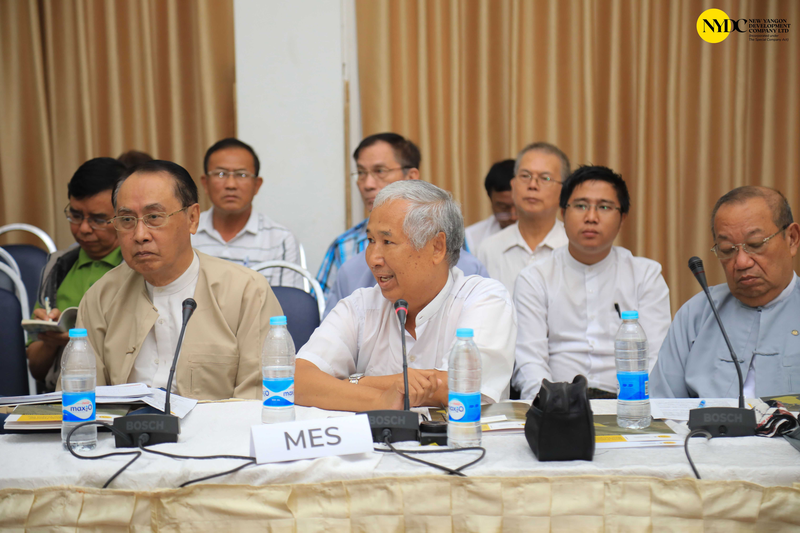 Final Master Plan Presentation for New Yangon City was held on February 15 (Friday) from 3 PM to 6 PM at Yangon City Hall. 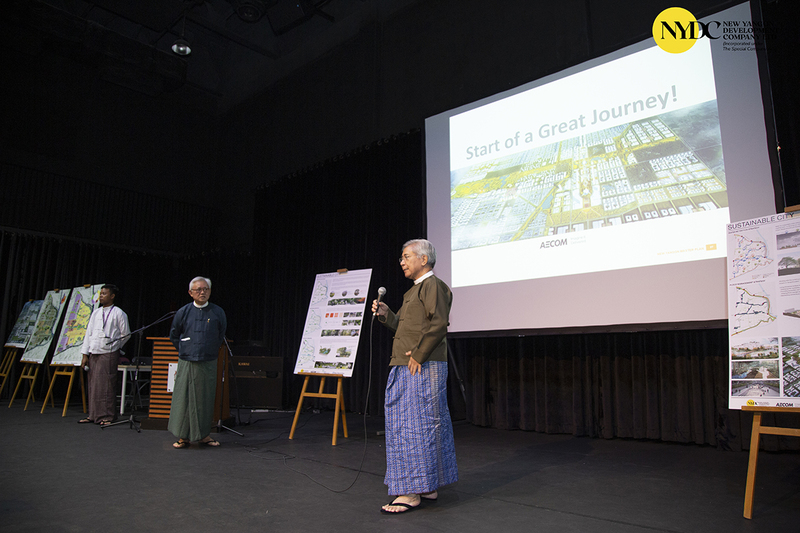 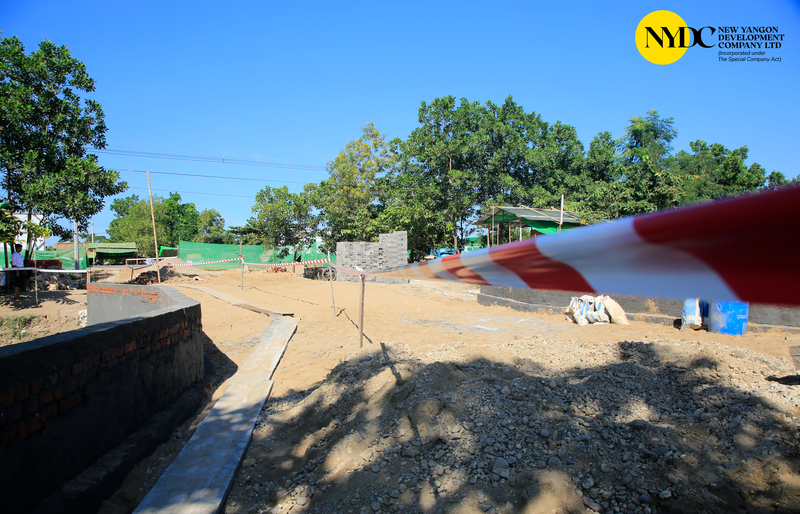 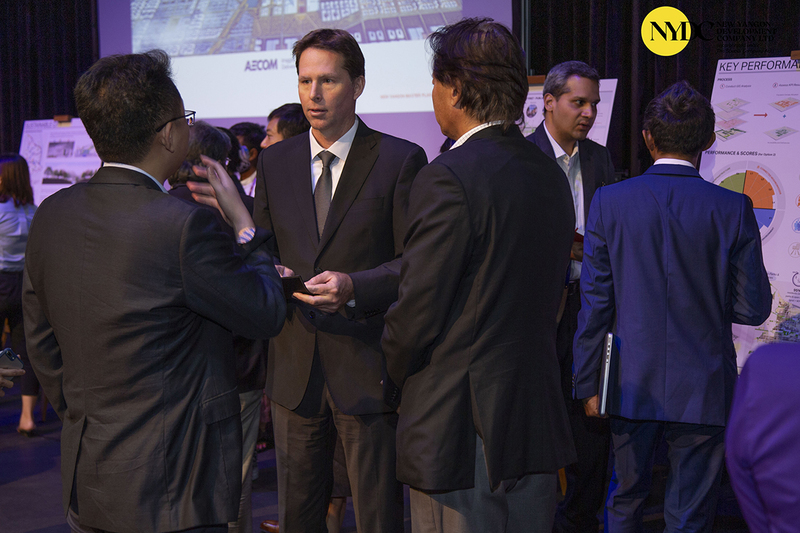 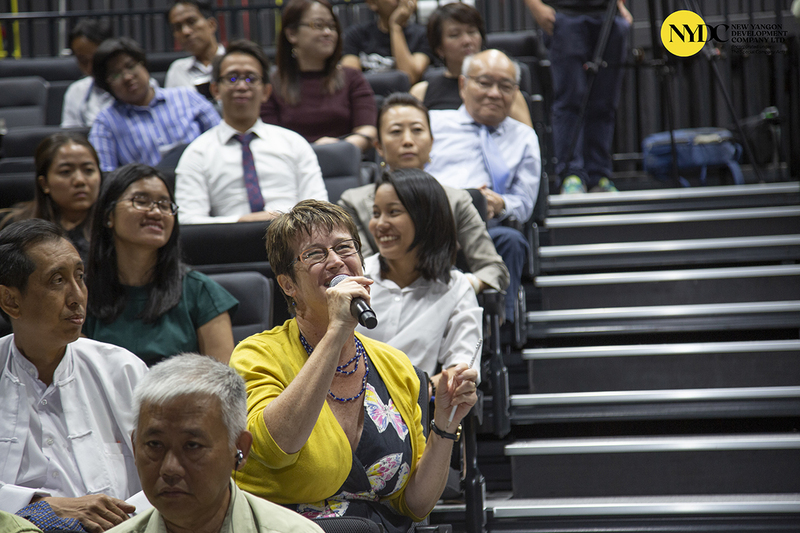 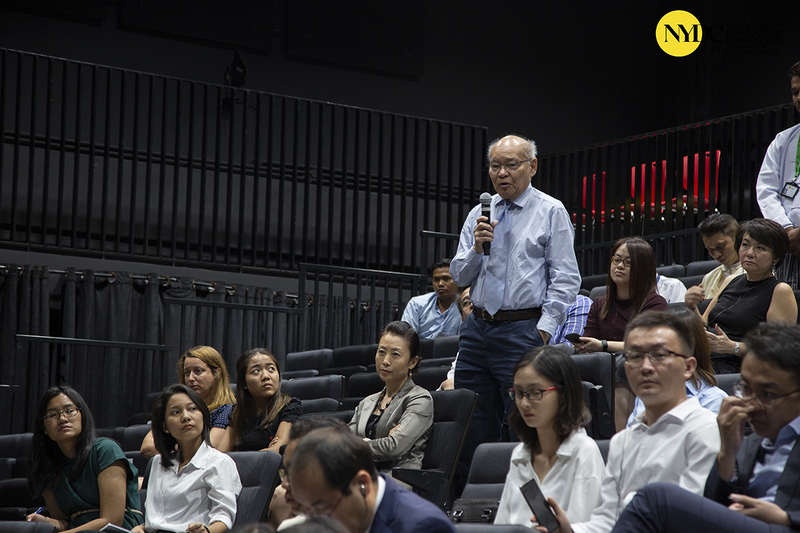 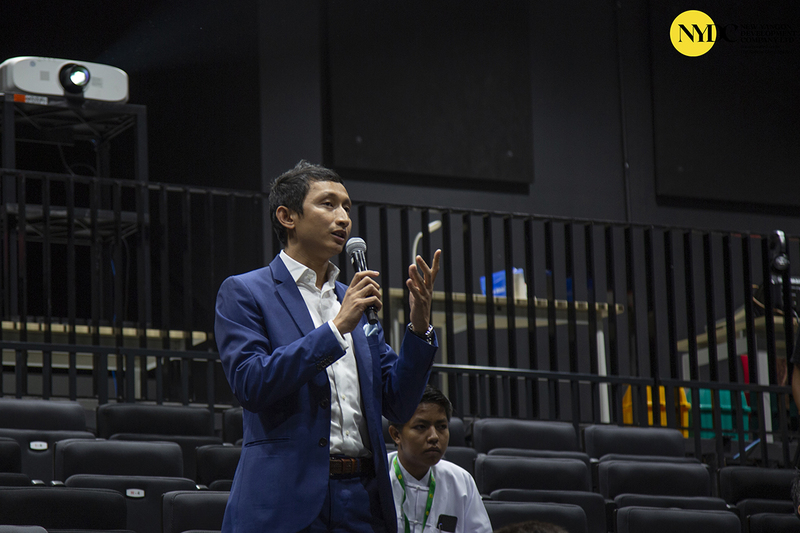 Master Plan was explained by Consultants AECOM Singapore Pte., Ltd..